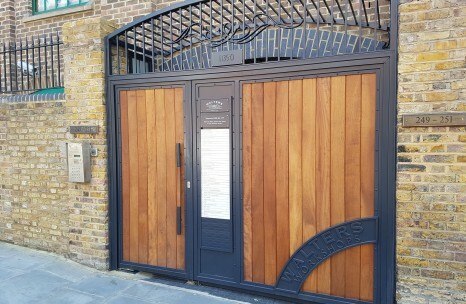 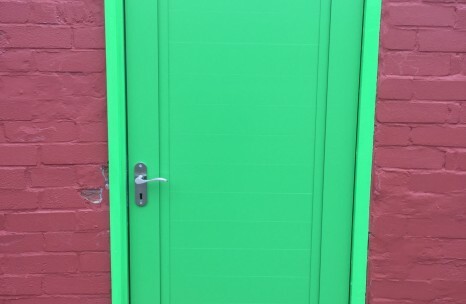 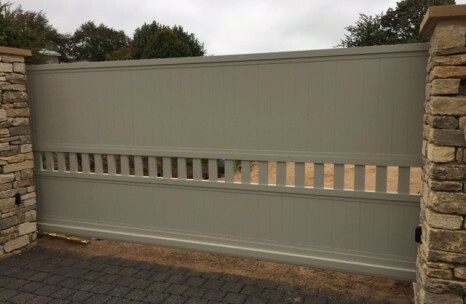 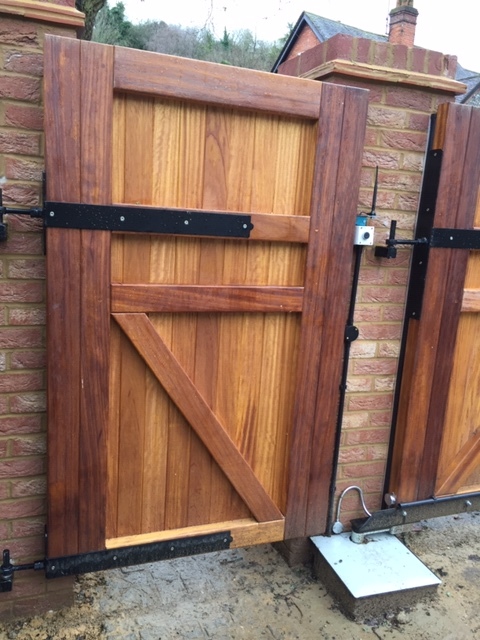 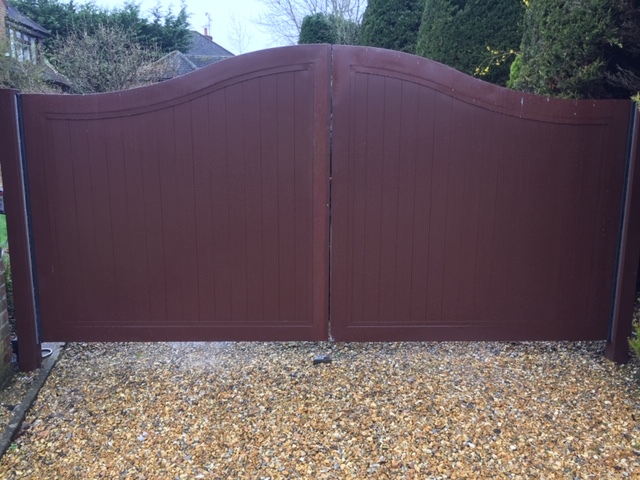 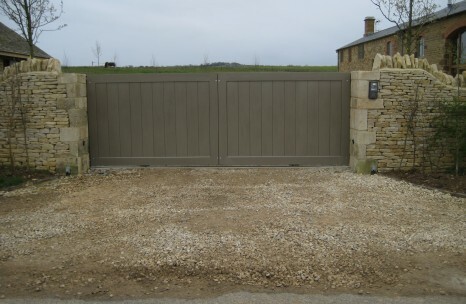 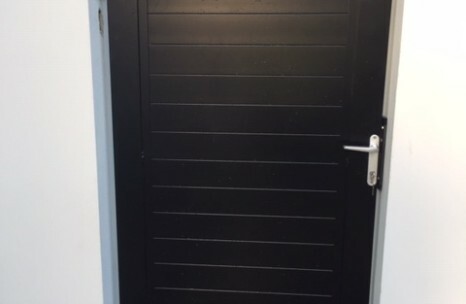 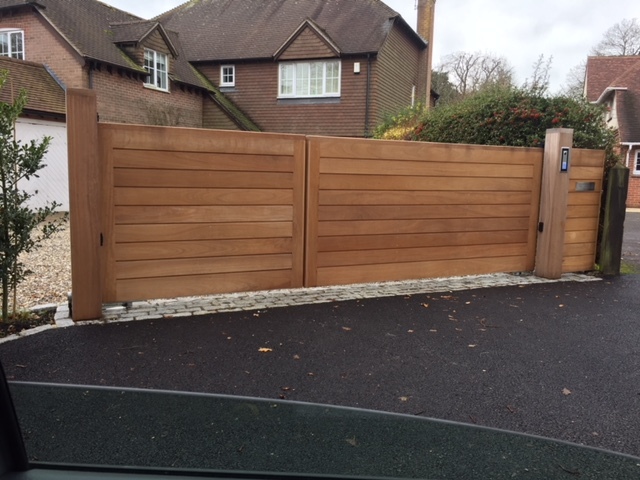 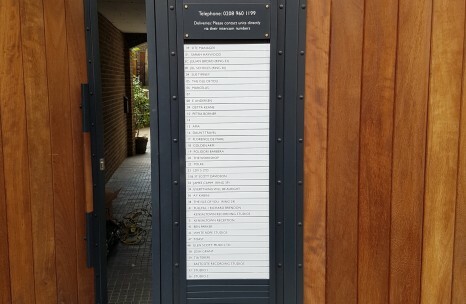 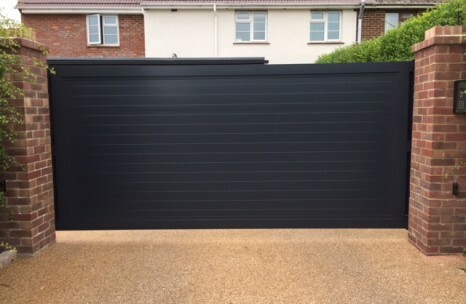 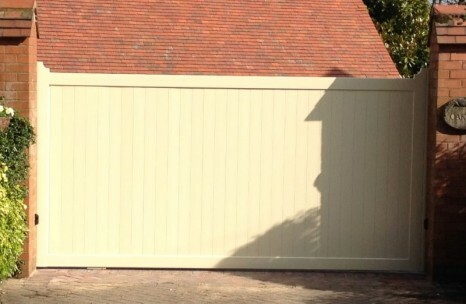 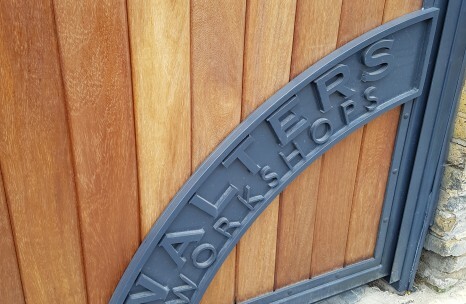 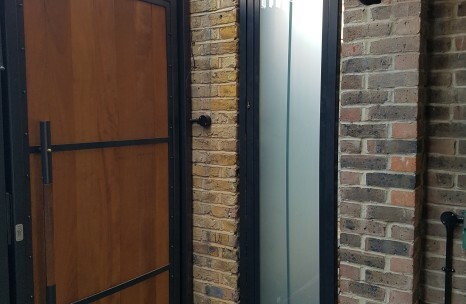 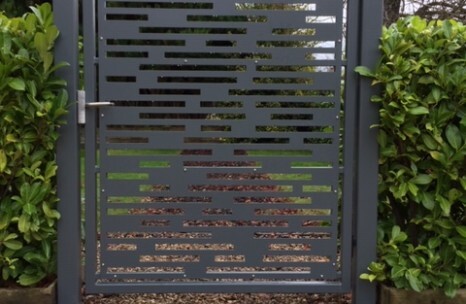 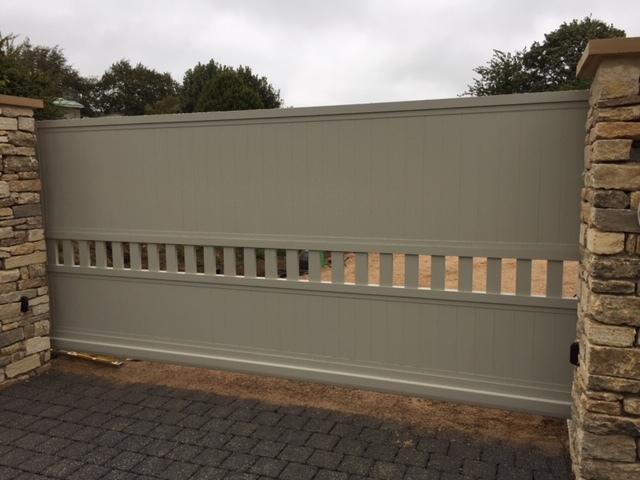 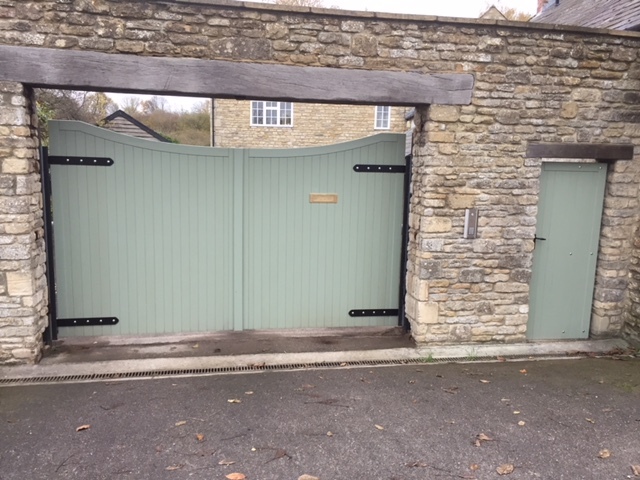 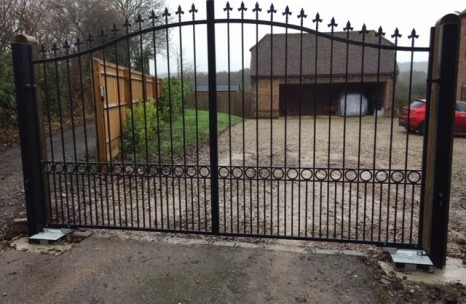 These images show our gates as they were installed. 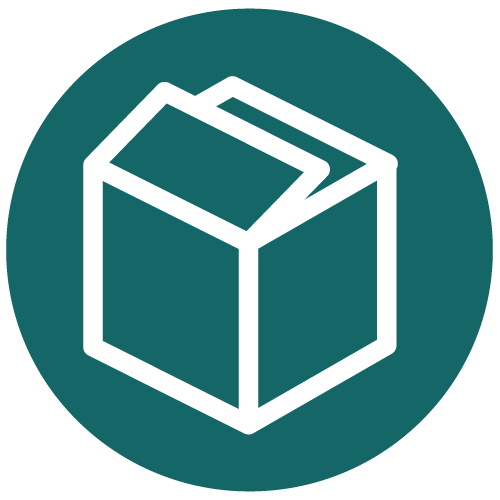 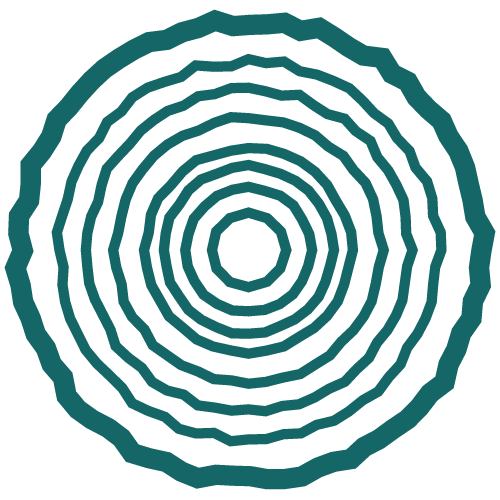 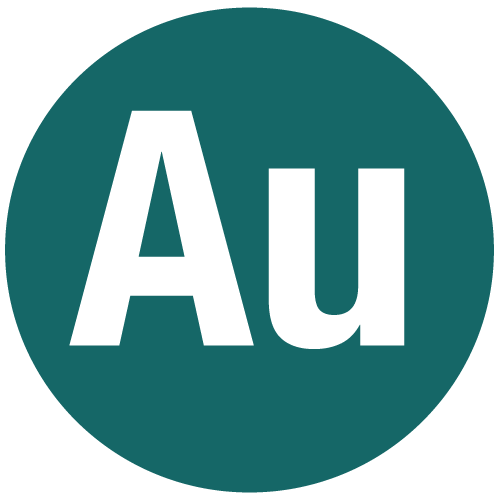 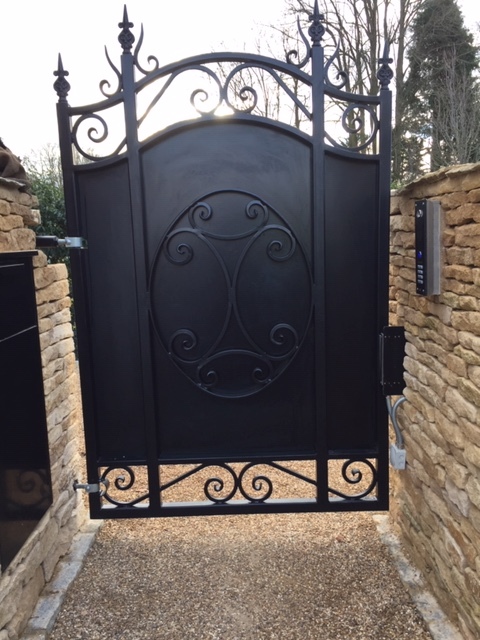 Browse the gallery to get ideas and inspiration – and if you can’t see what you’re looking for, or have a specific requirement, please contact us. 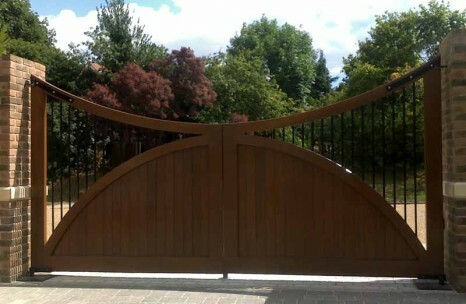 If you can imagine it, we can make it! 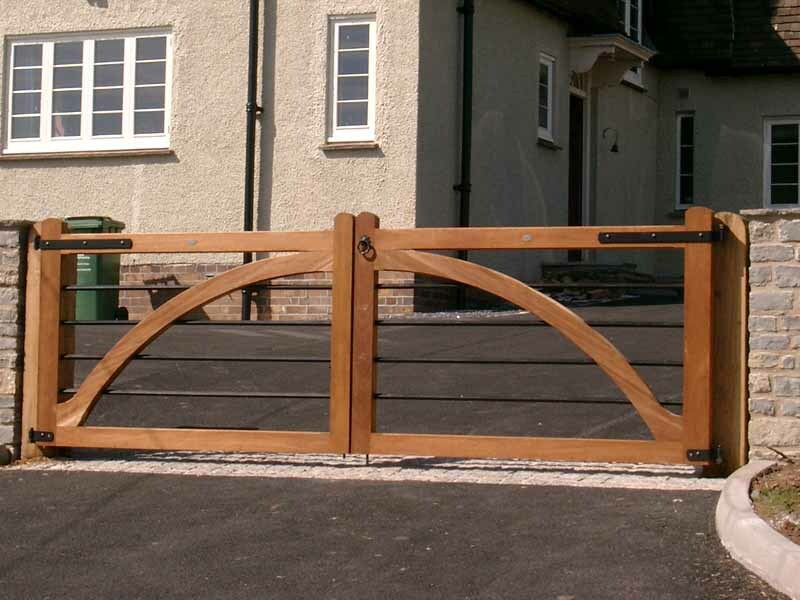 Choose from three different styles and a range of different sizes. 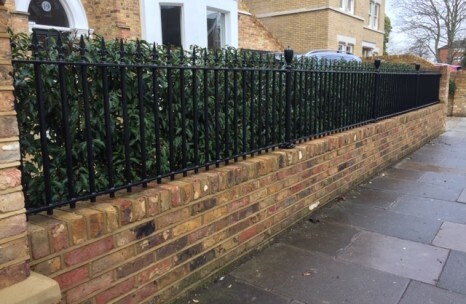 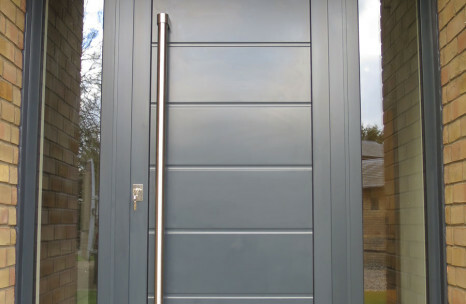 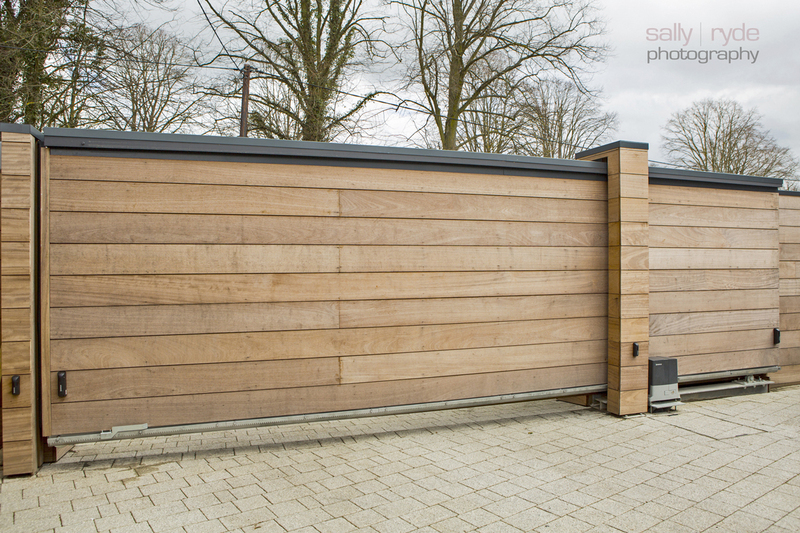 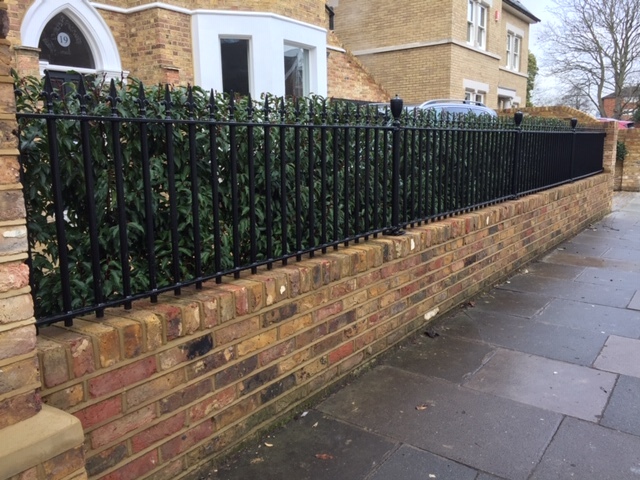 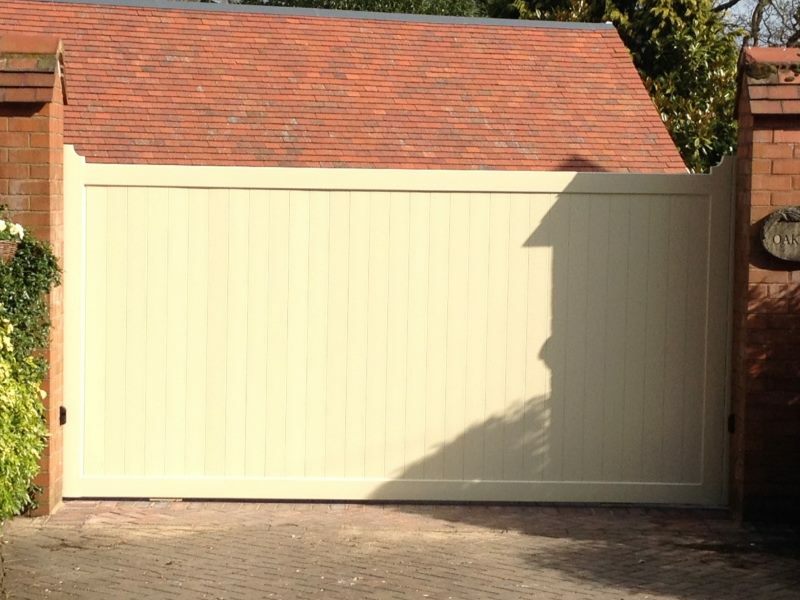 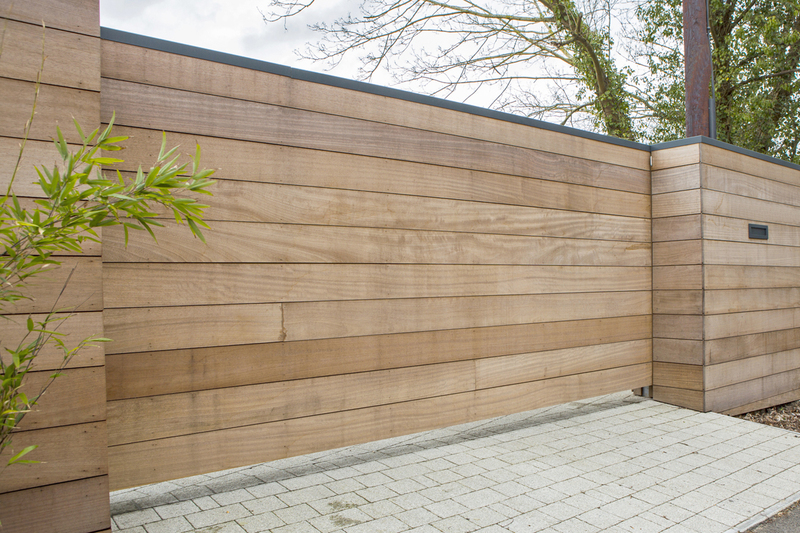 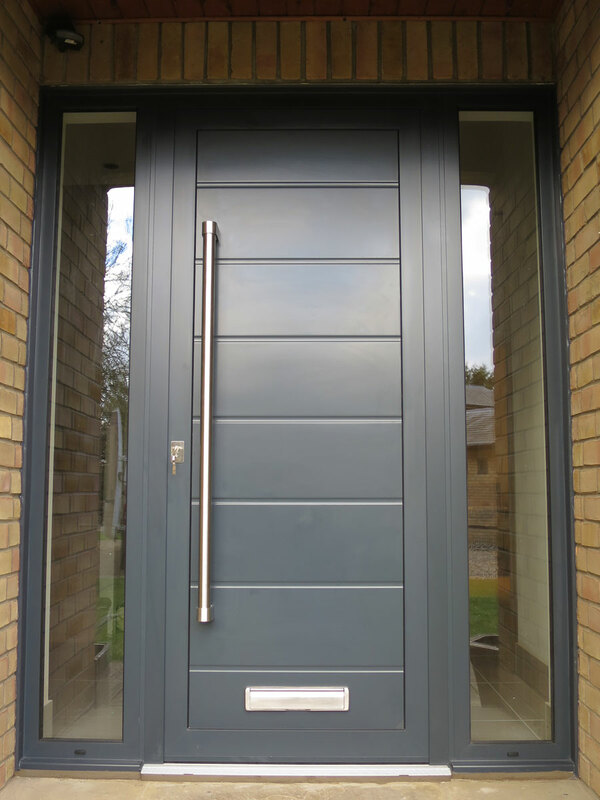 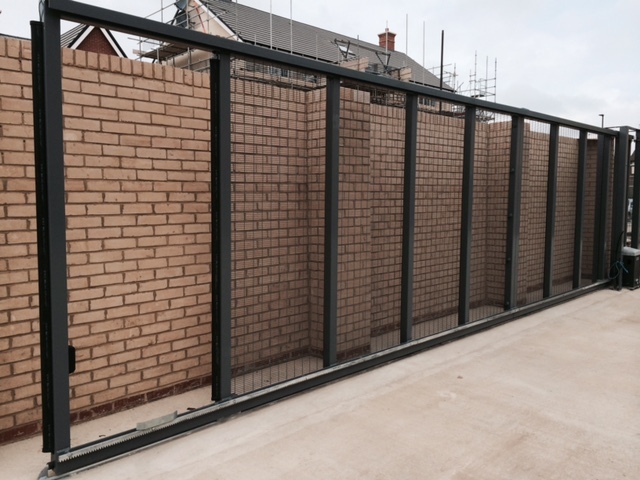 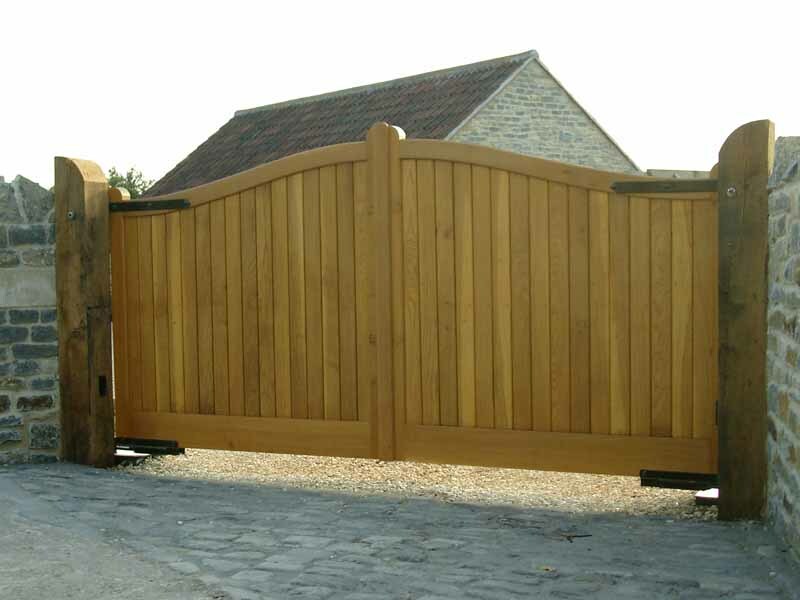 Supplied with posts as an easy-install solution, with or without automation, our kits offer fast lead times. 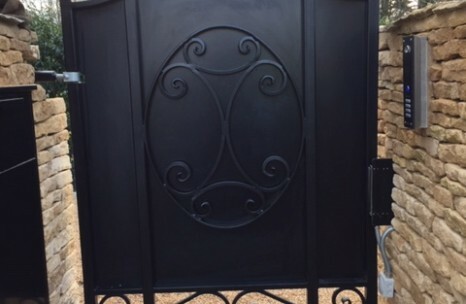 We have some of the best fabricators in the land on our team, and they can work to any style, shape or size. 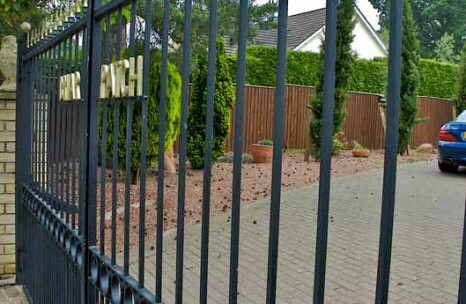 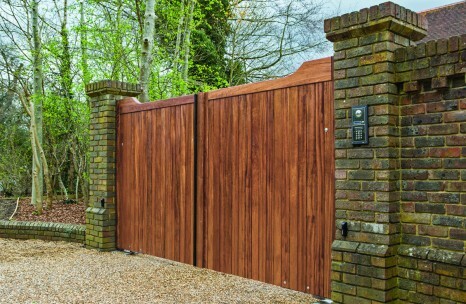 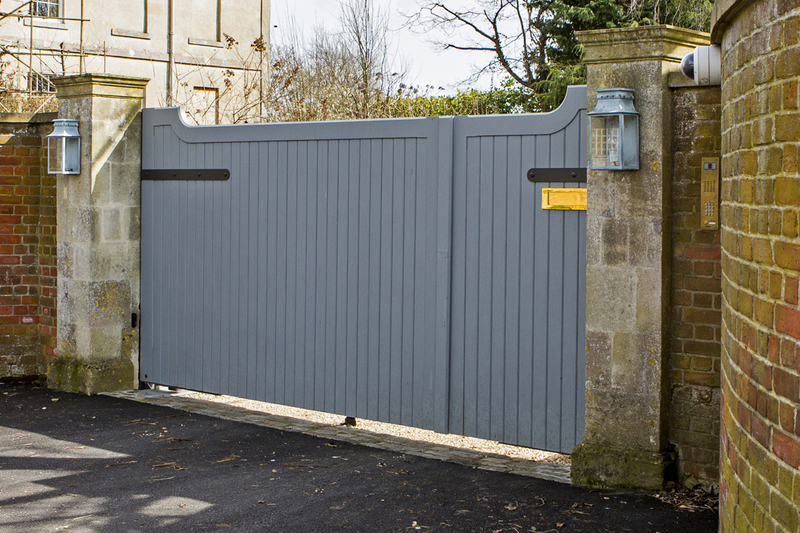 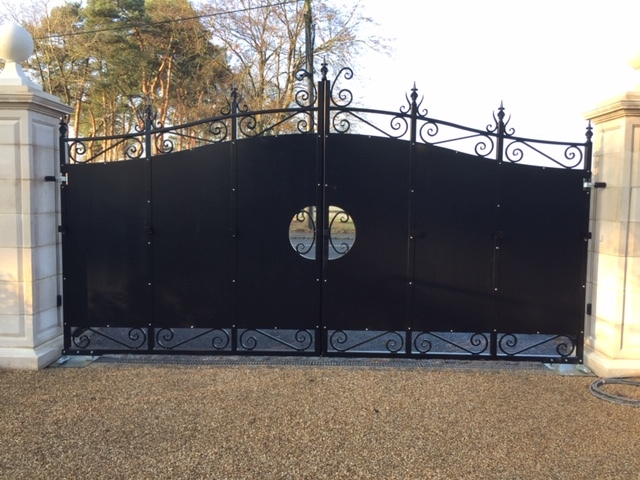 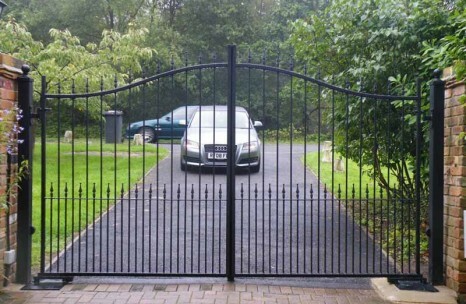 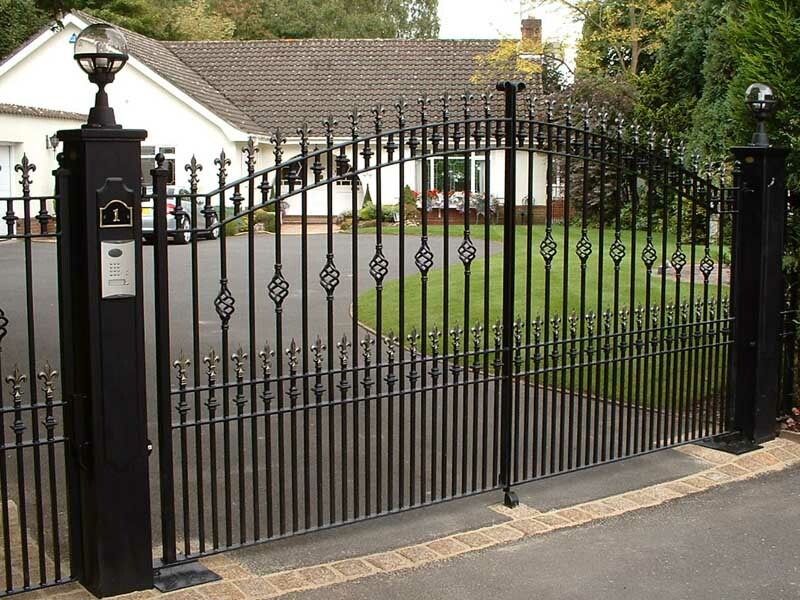 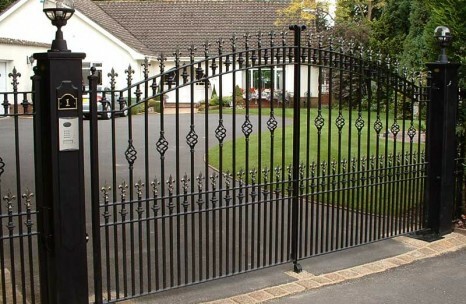 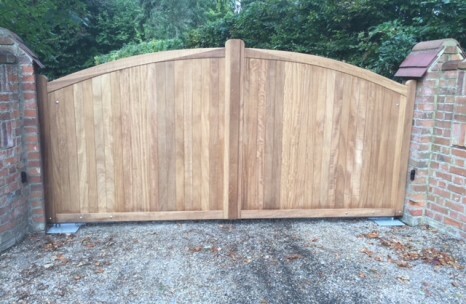 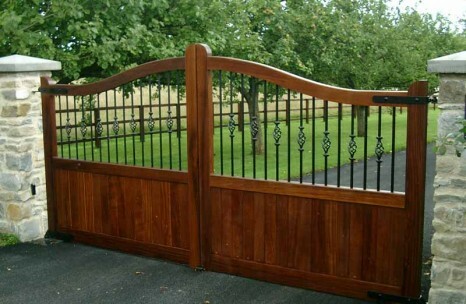 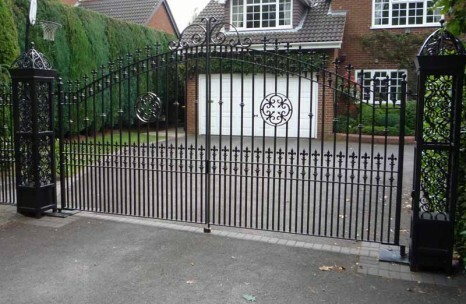 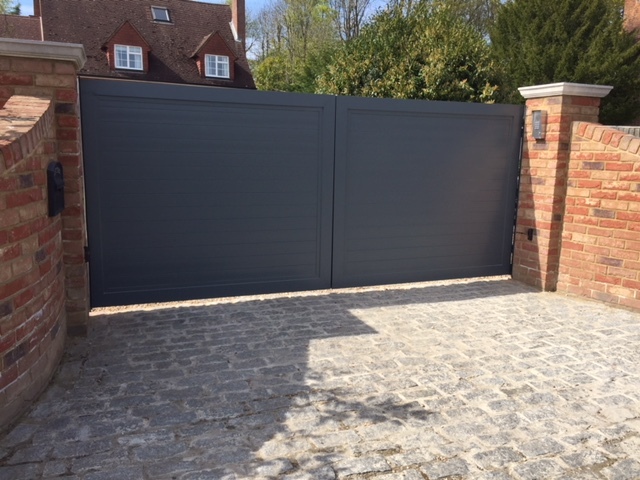 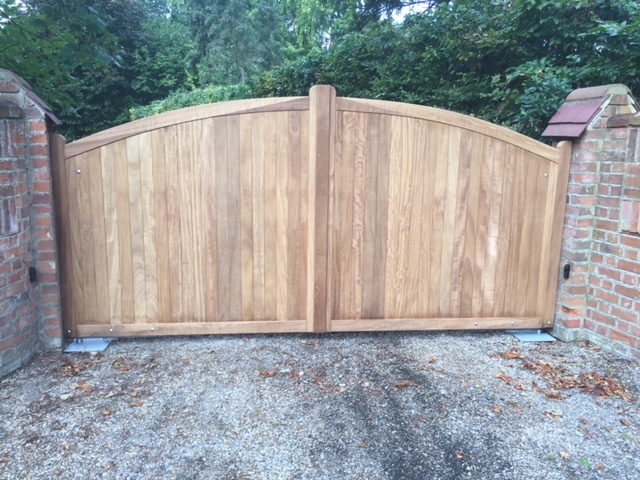 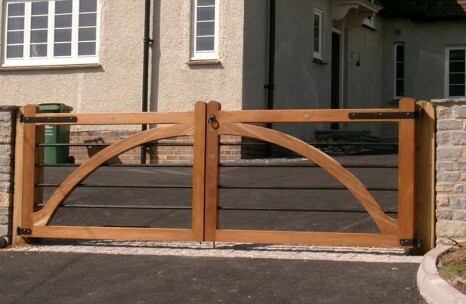 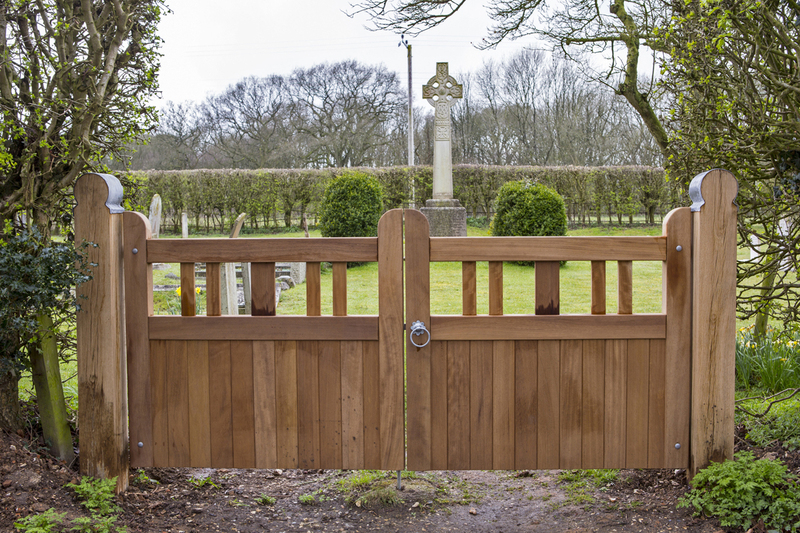 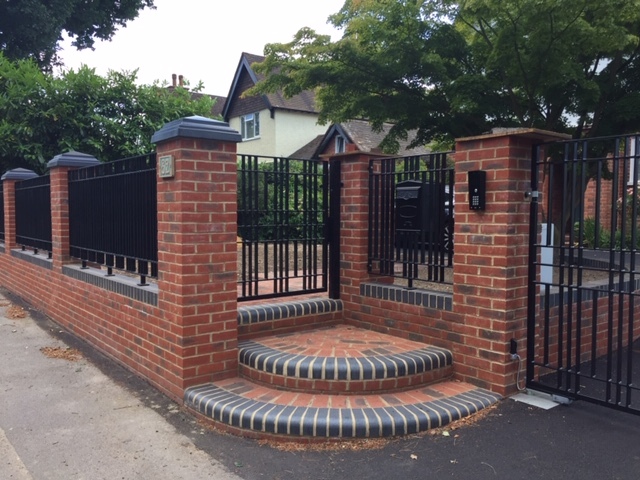 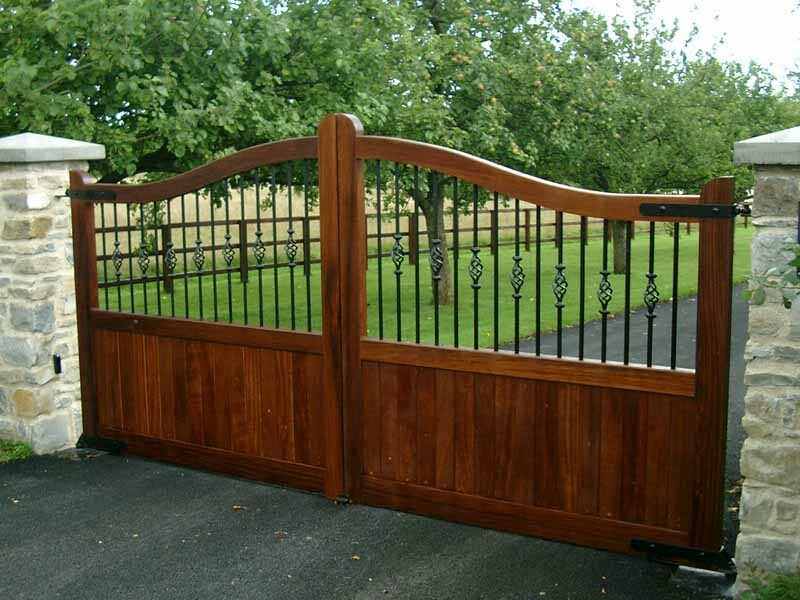 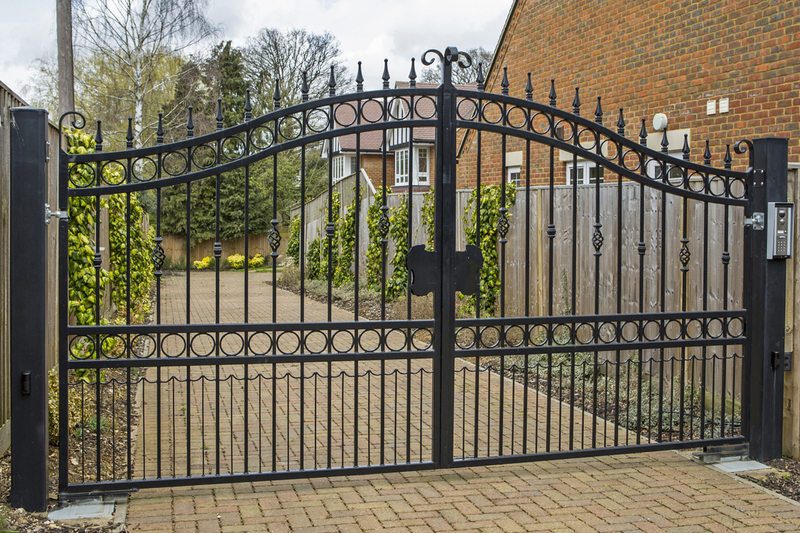 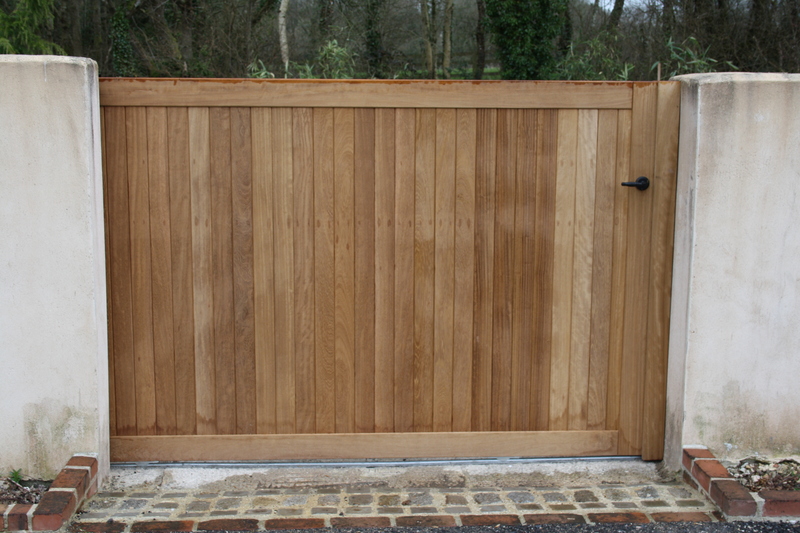 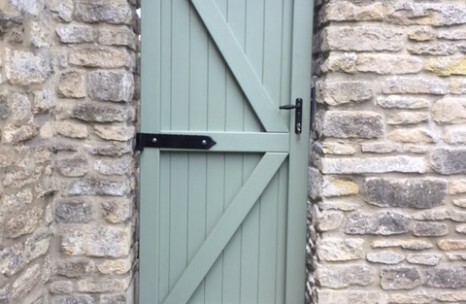 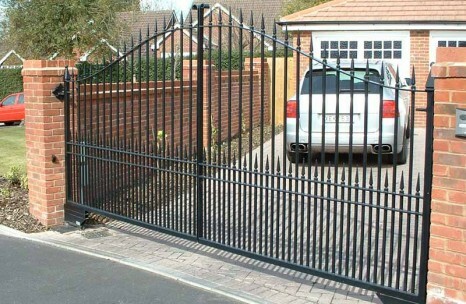 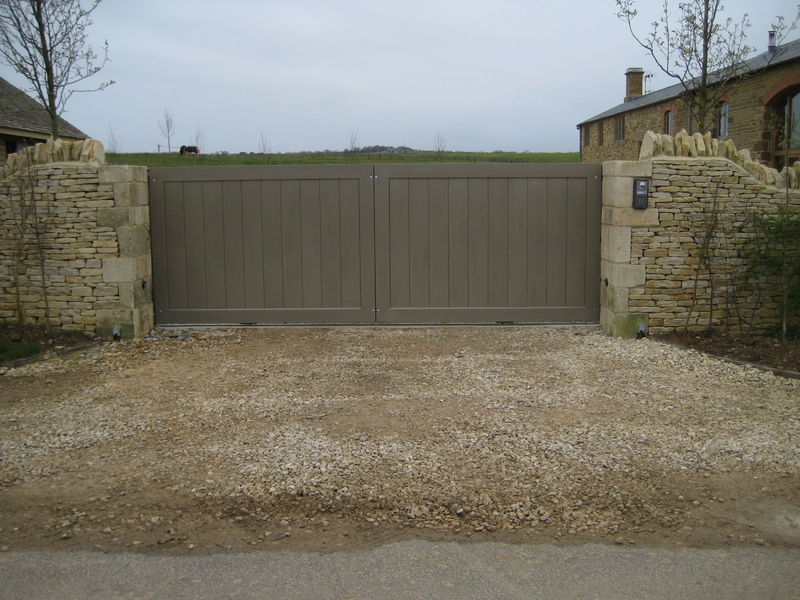 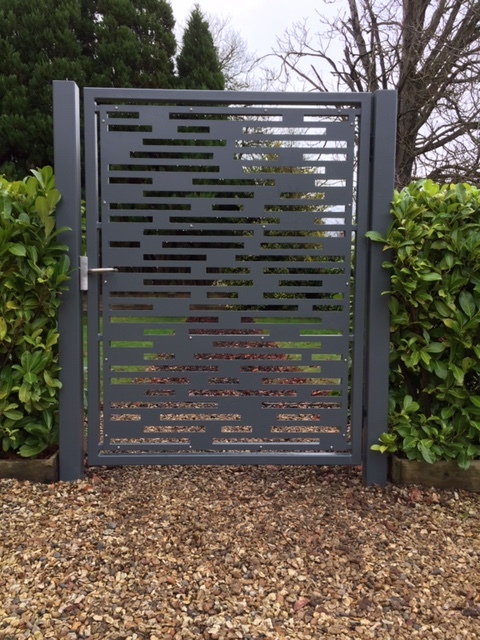 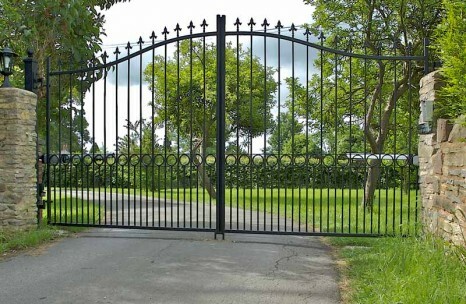 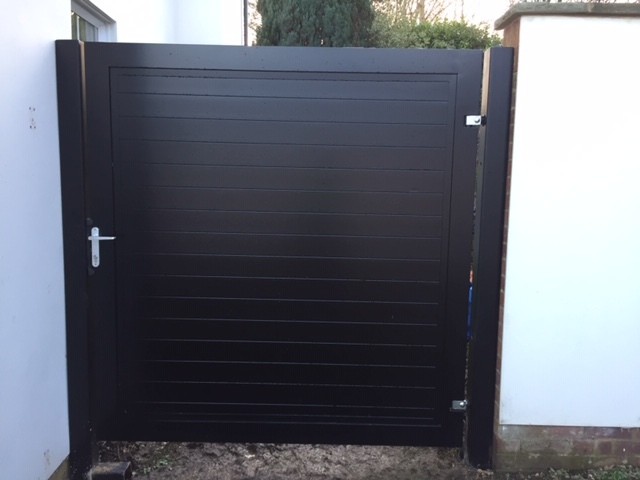 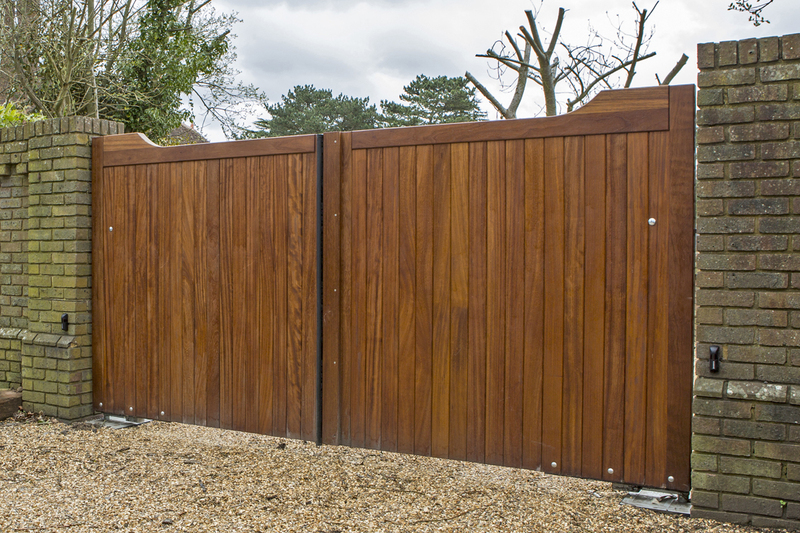 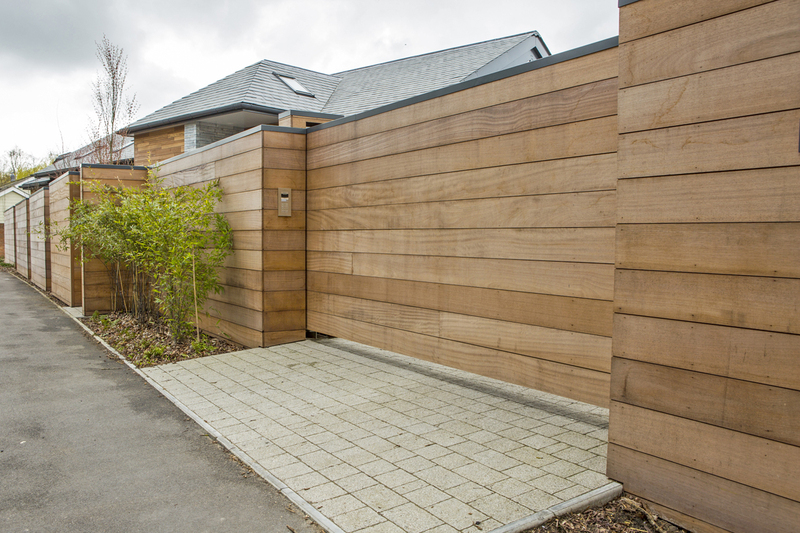 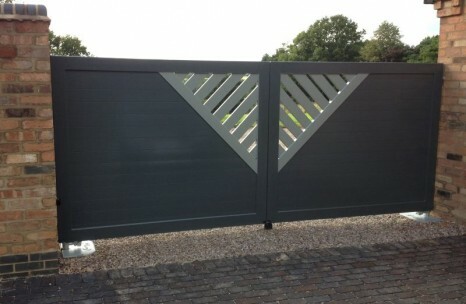 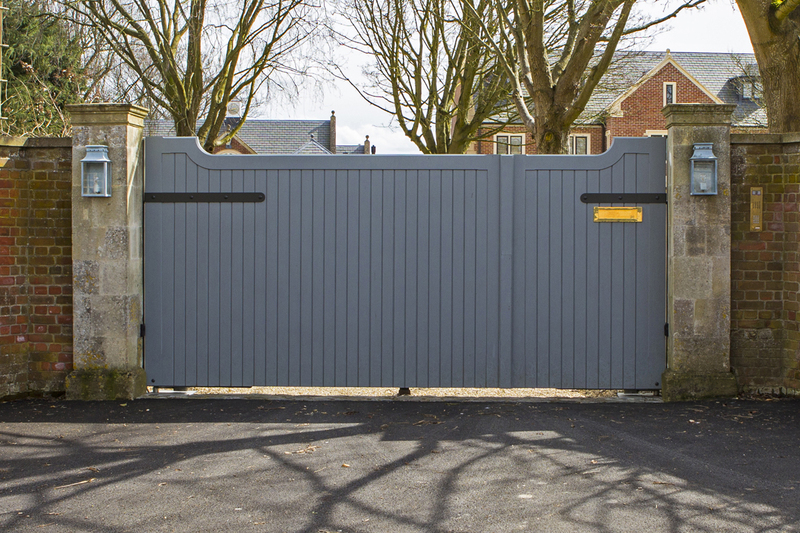 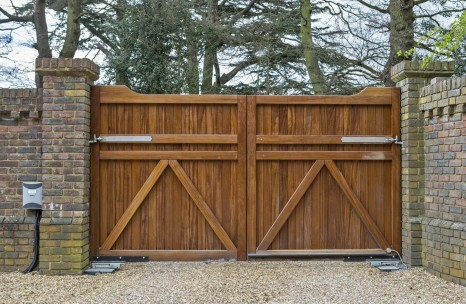 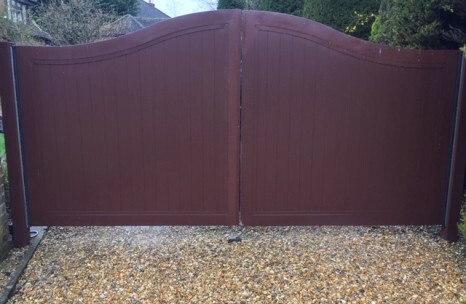 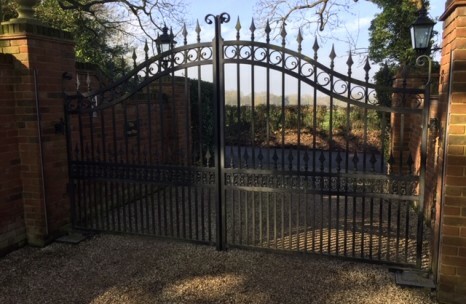 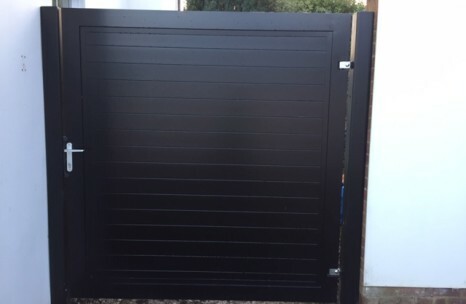 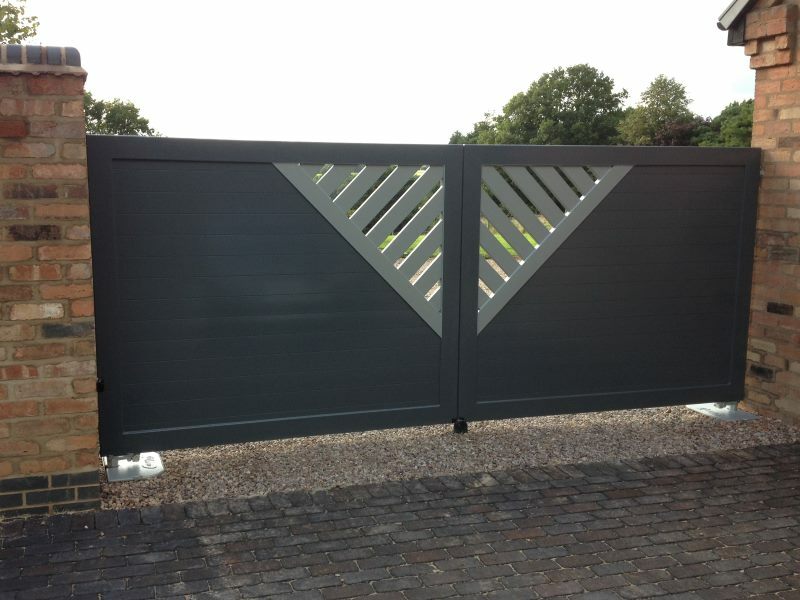 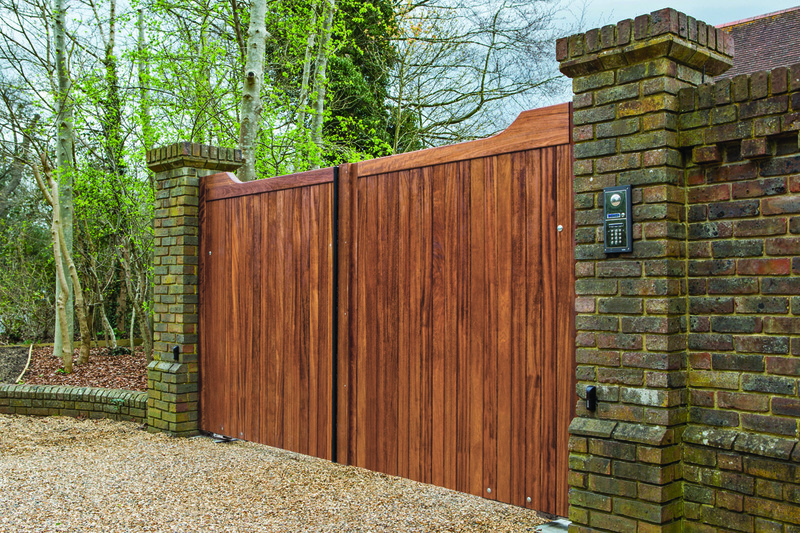 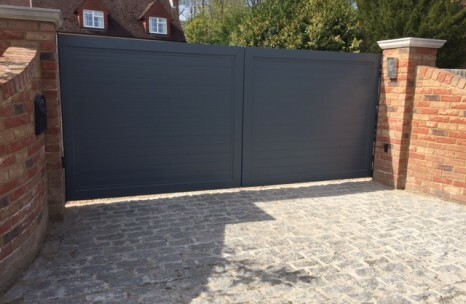 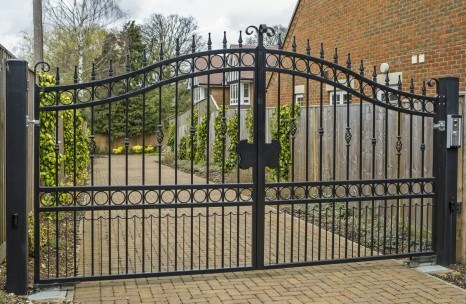 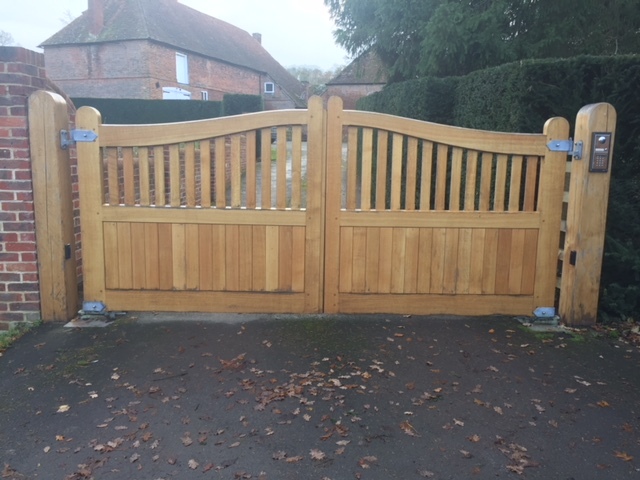 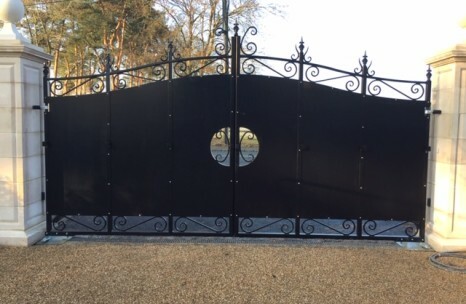 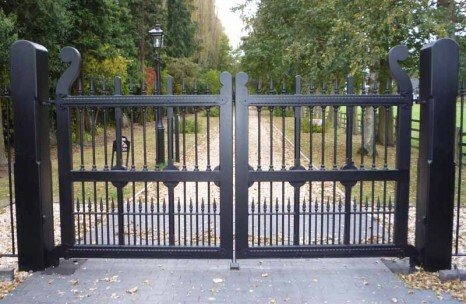 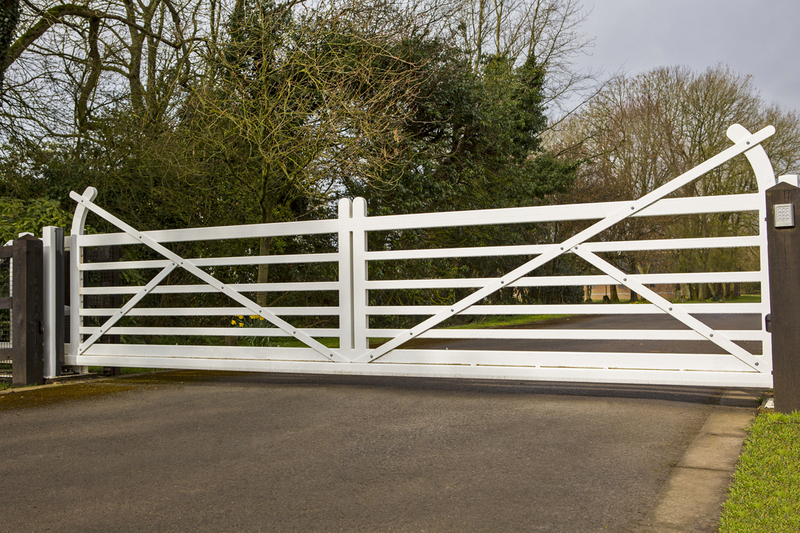 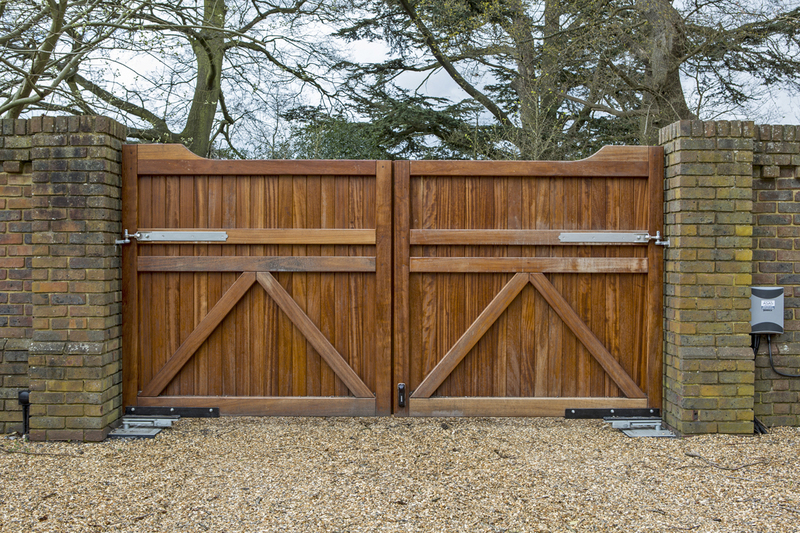 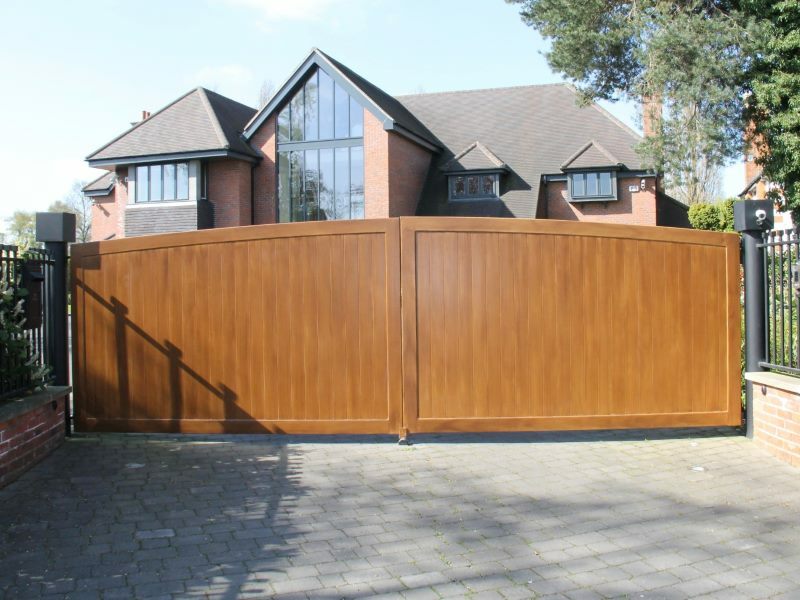 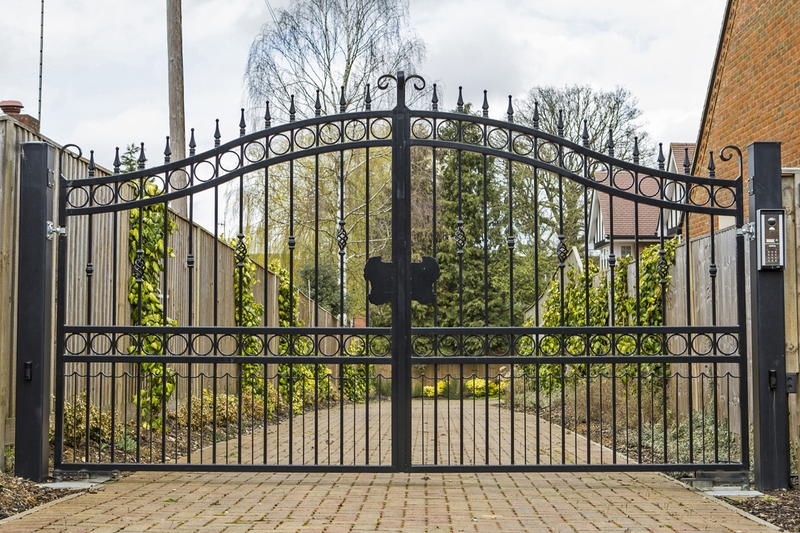 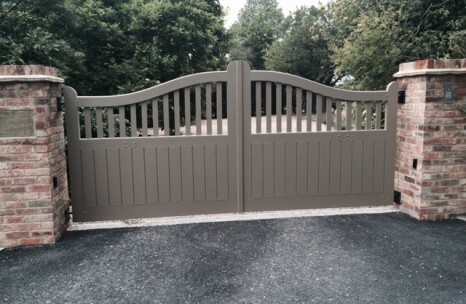 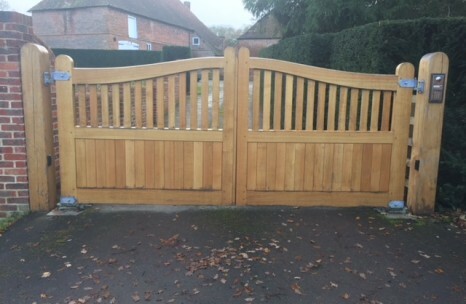 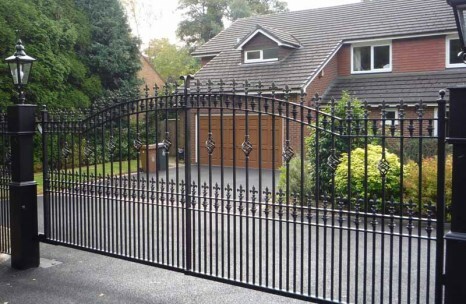 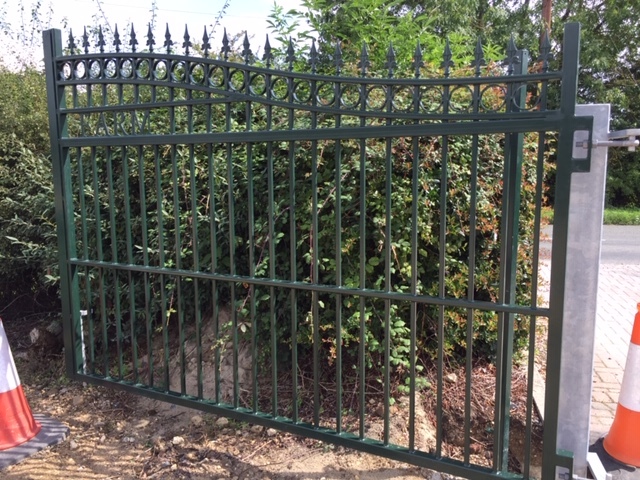 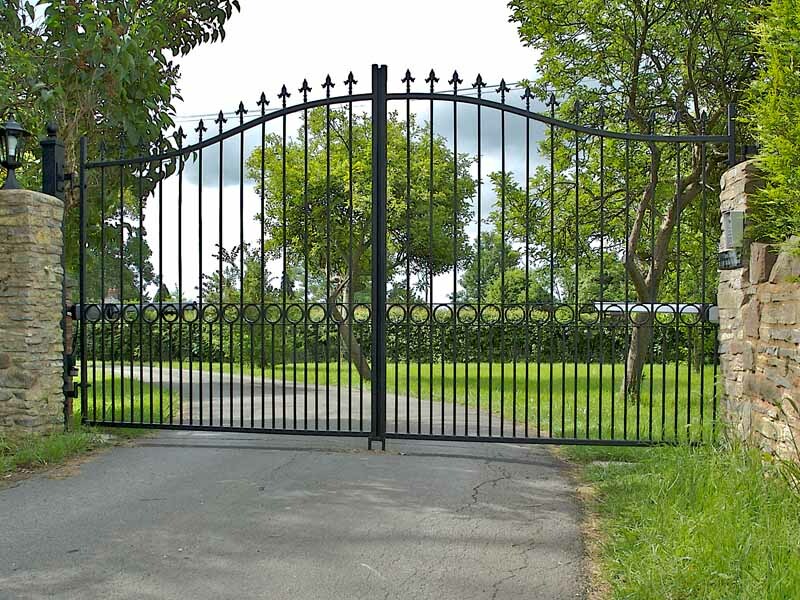 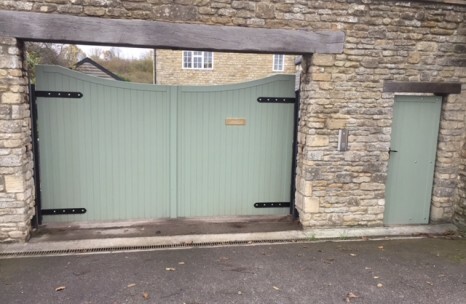 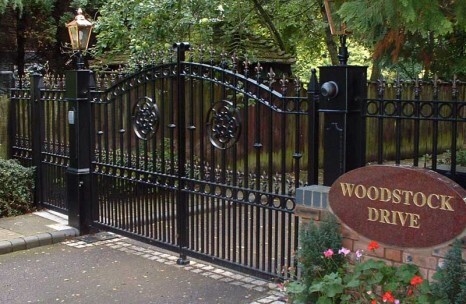 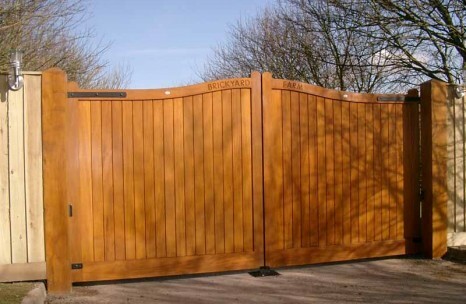 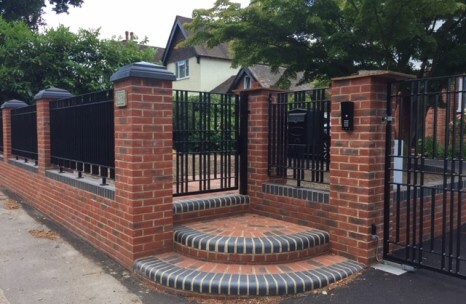 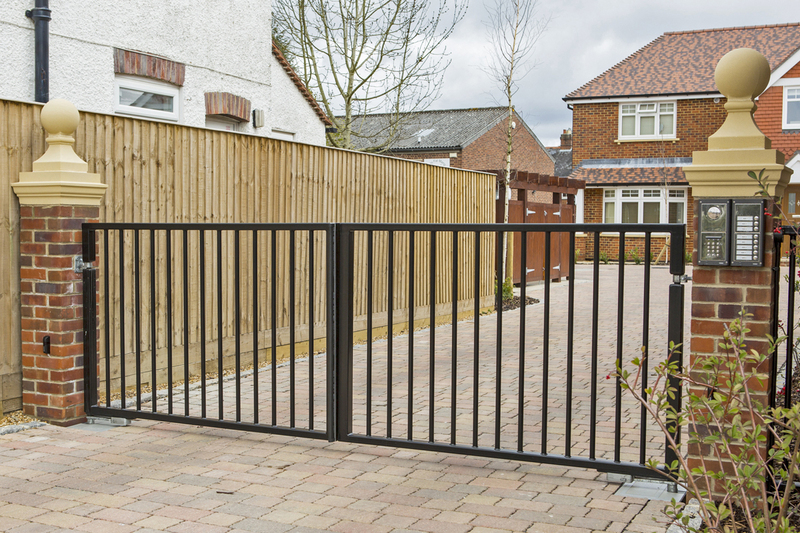 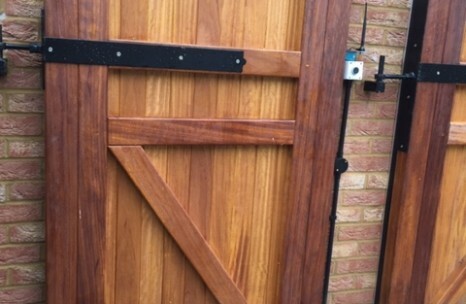 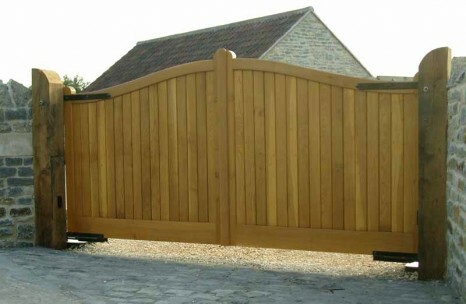 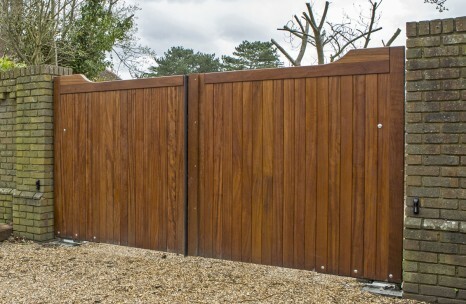 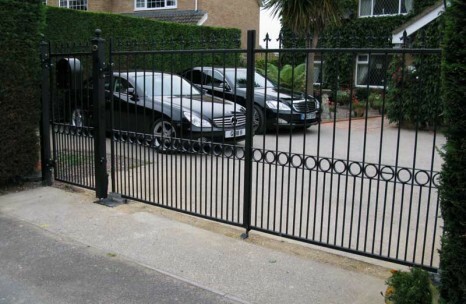 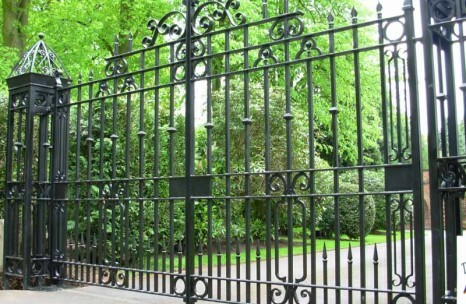 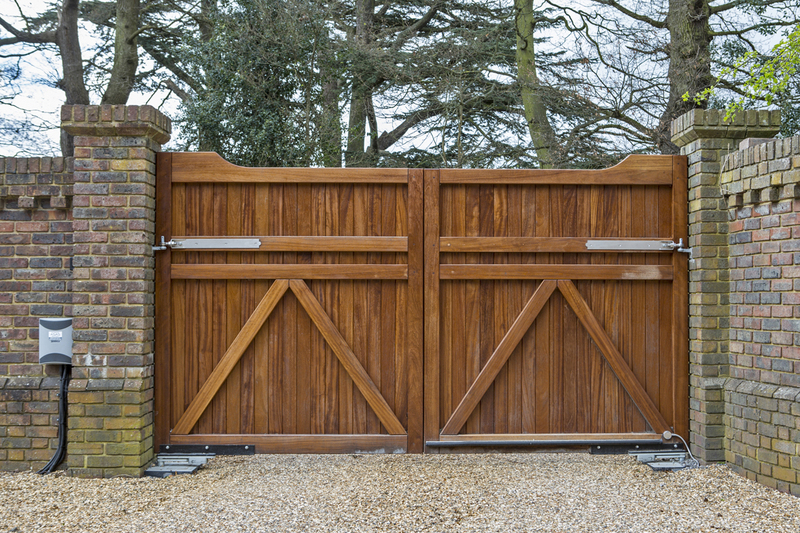 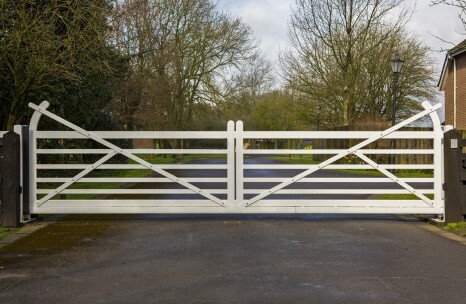 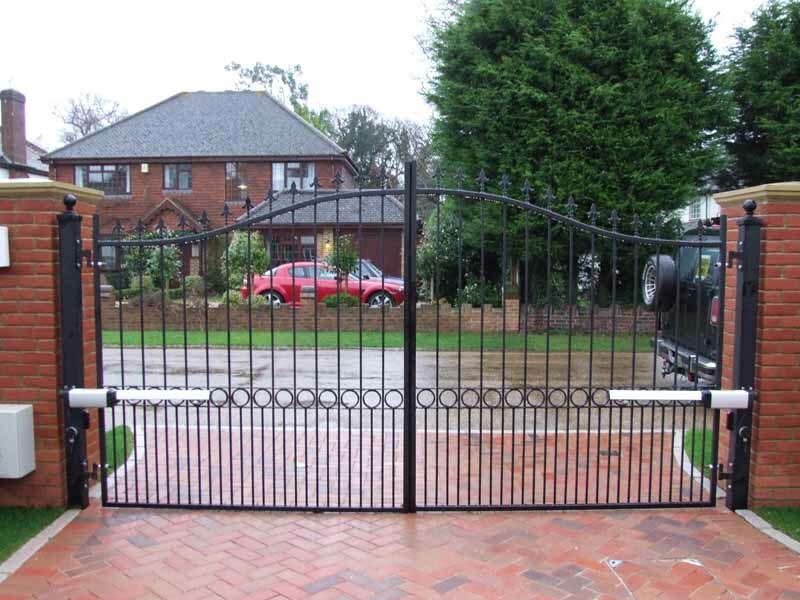 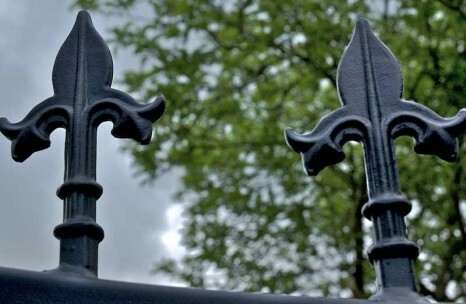 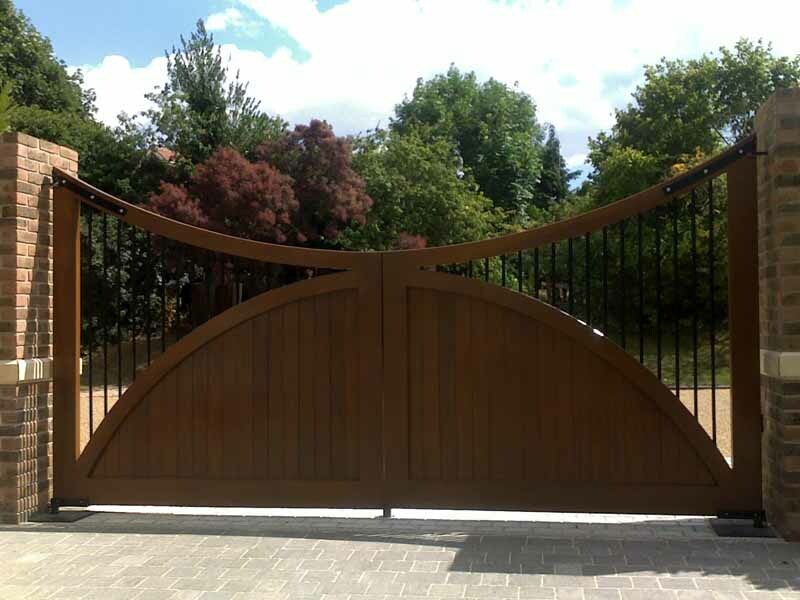 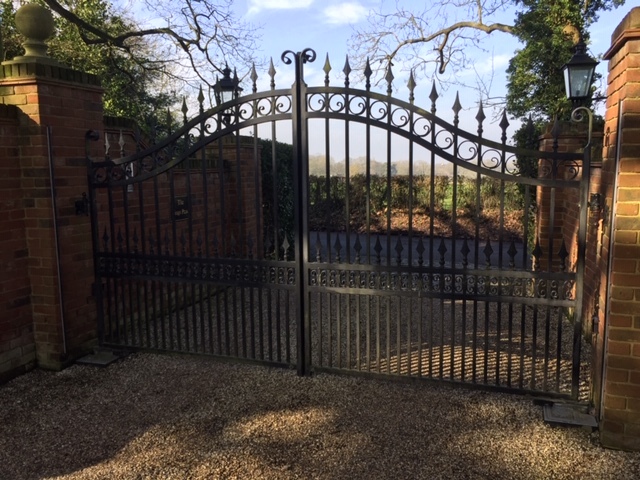 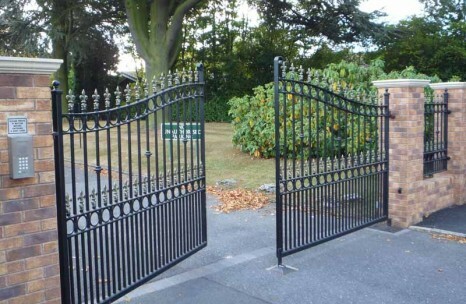 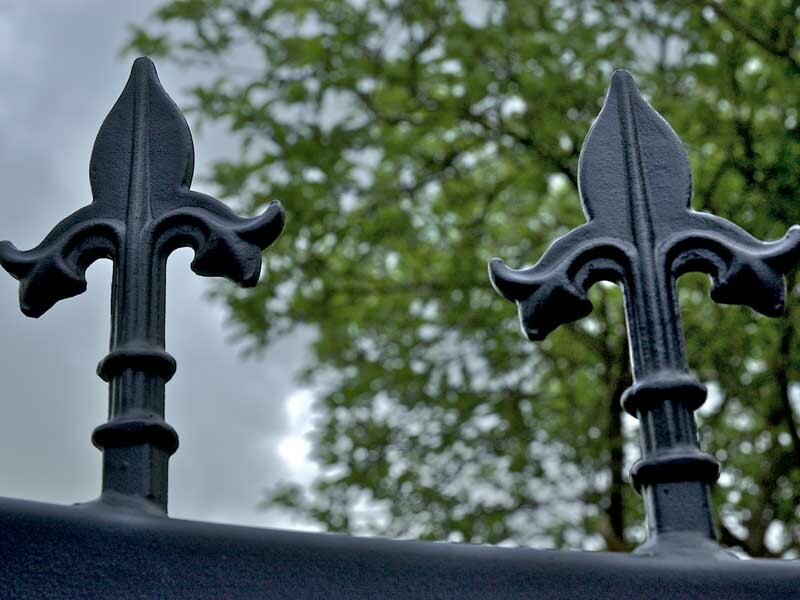 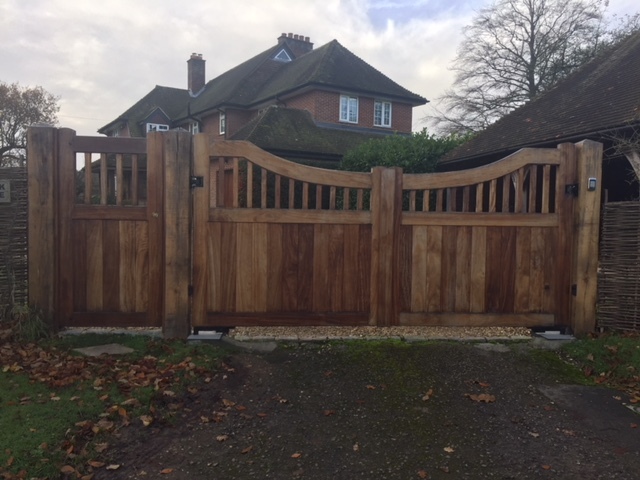 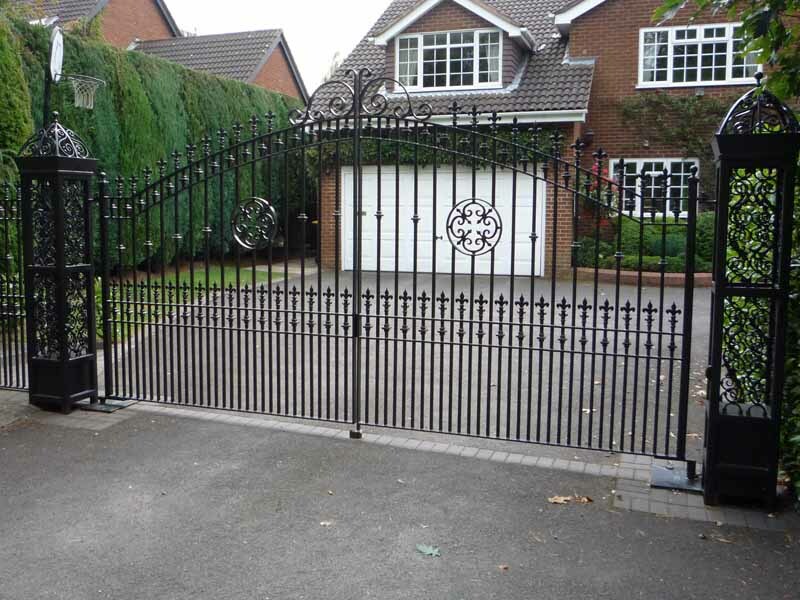 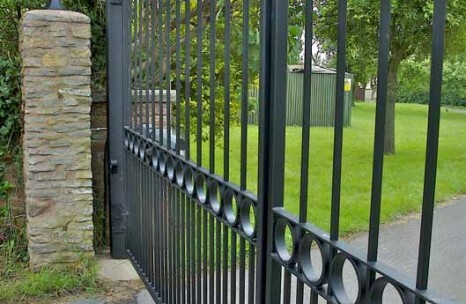 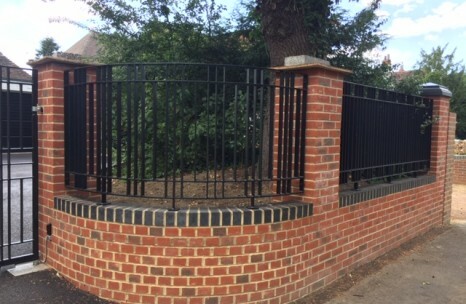 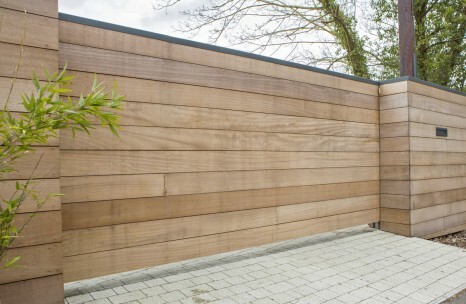 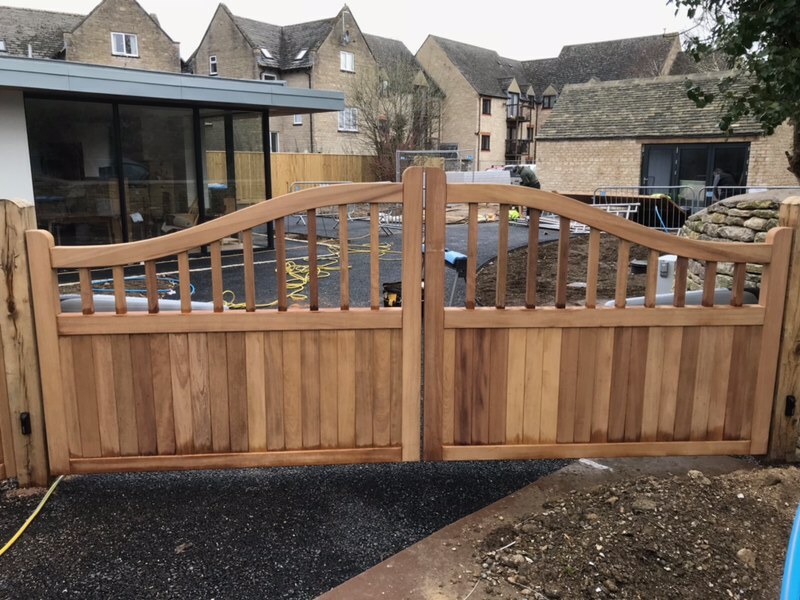 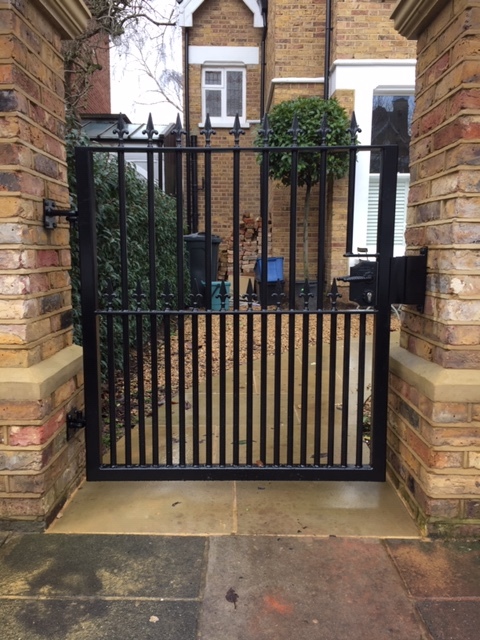 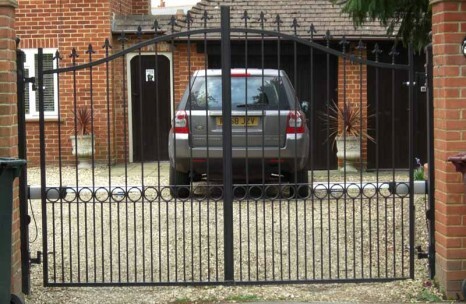 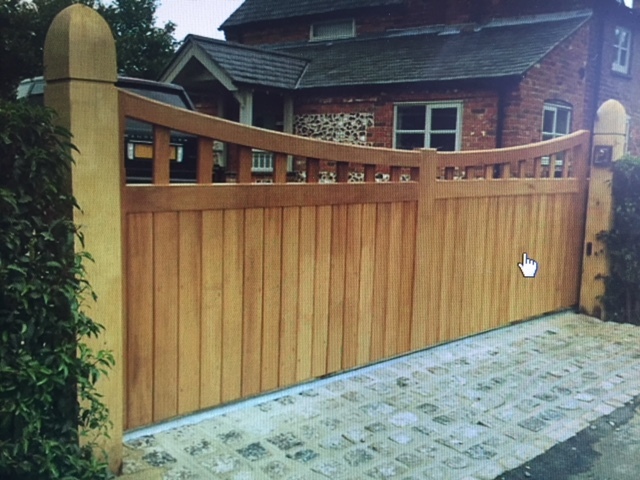 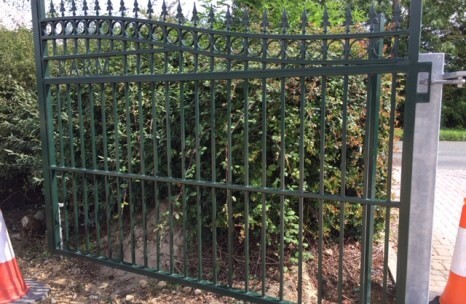 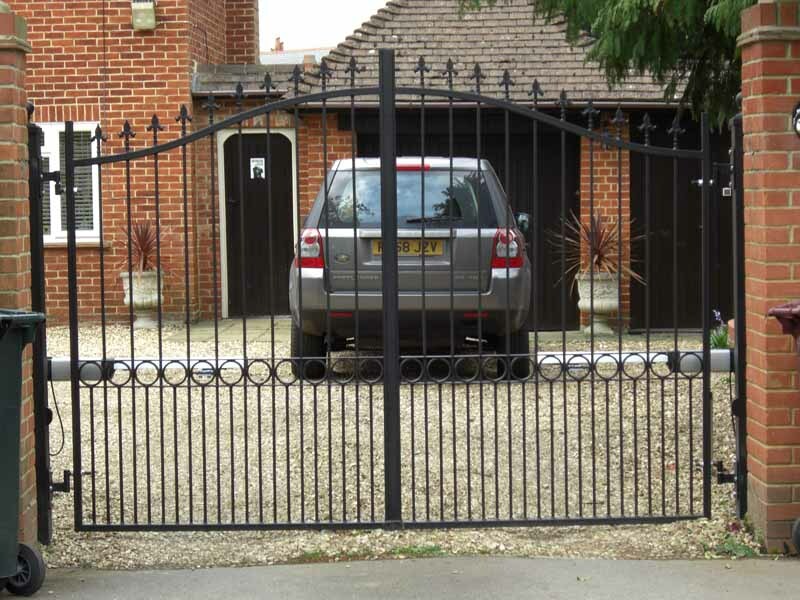 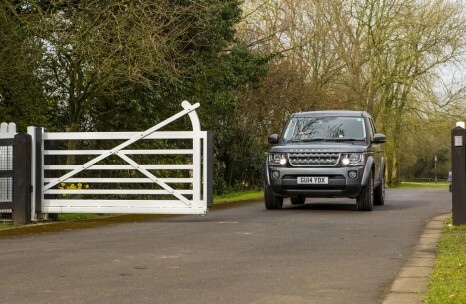 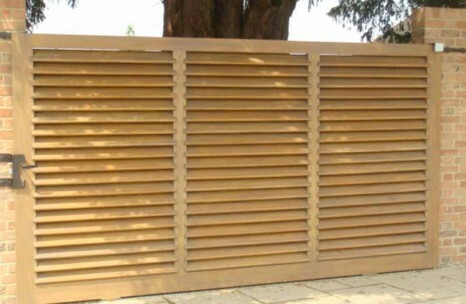 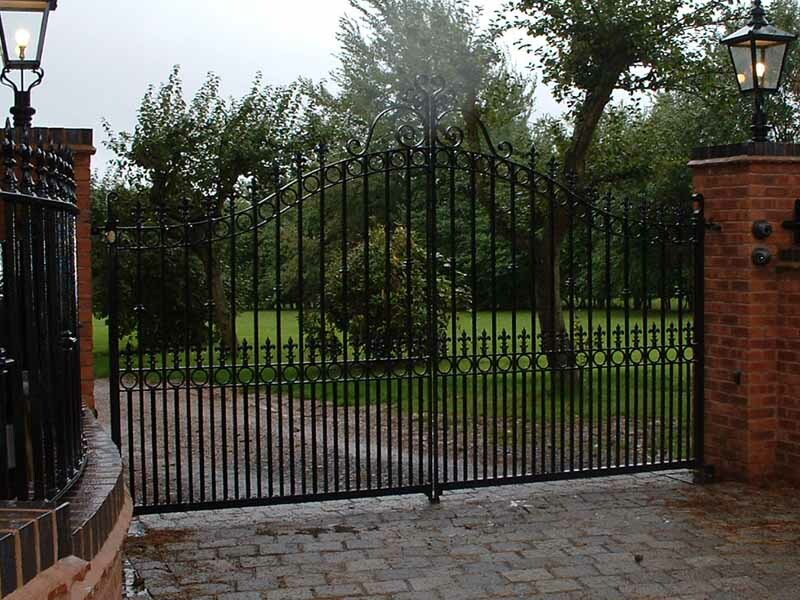 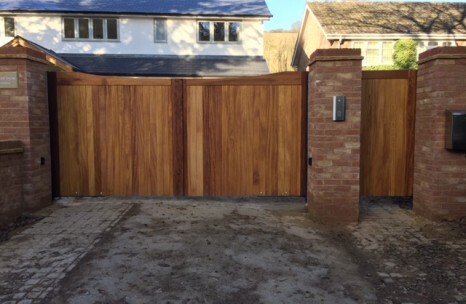 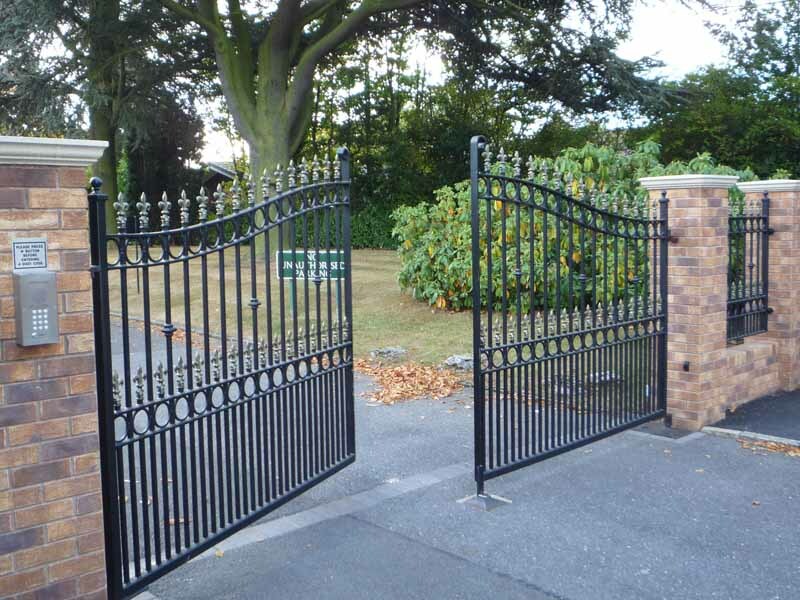 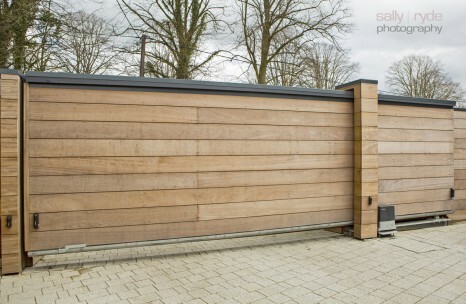 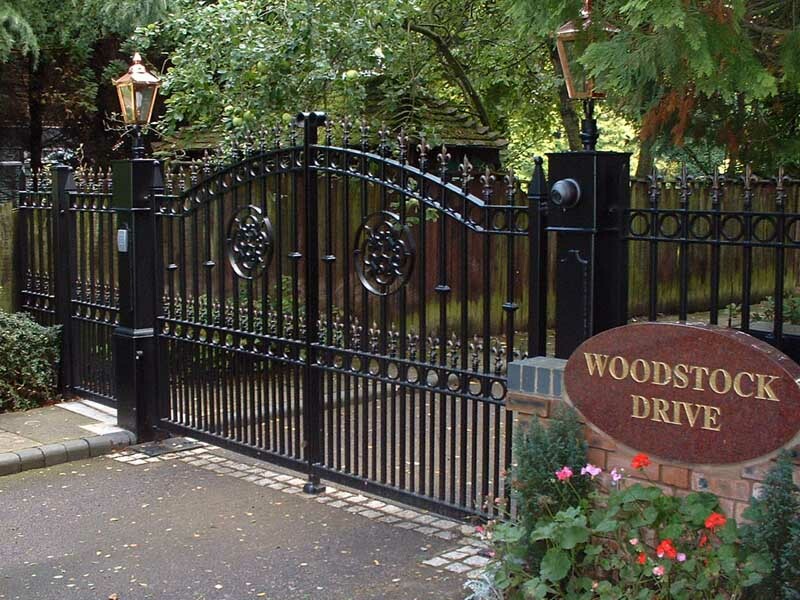 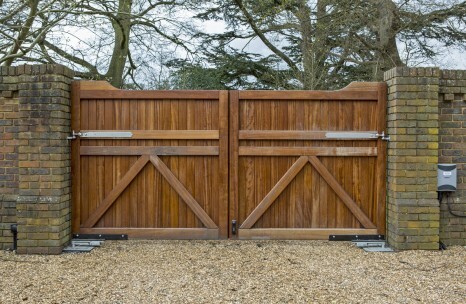 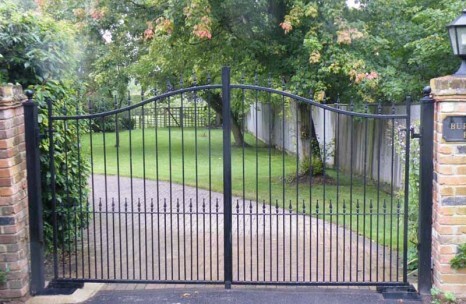 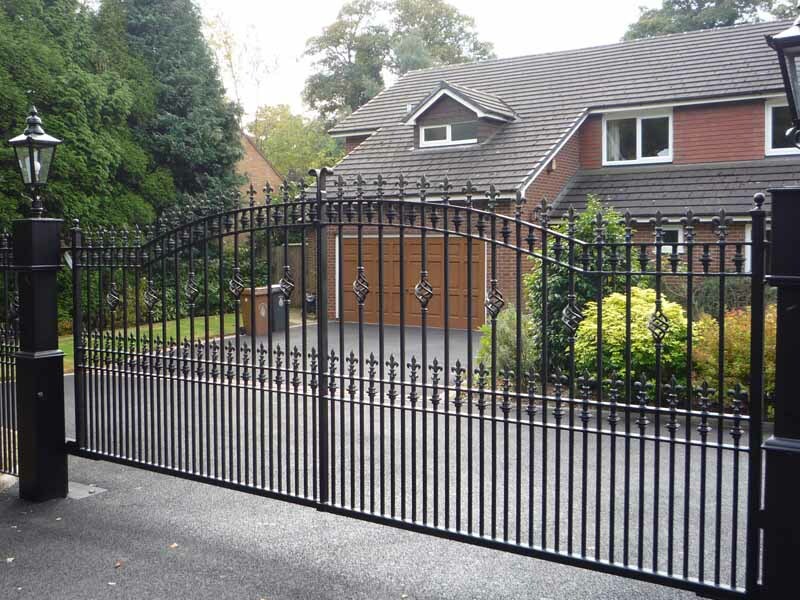 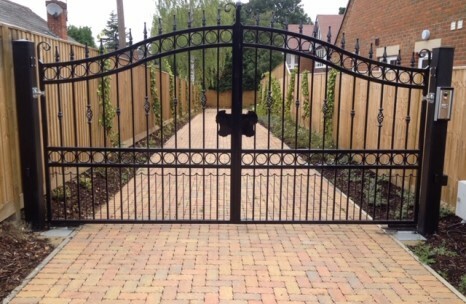 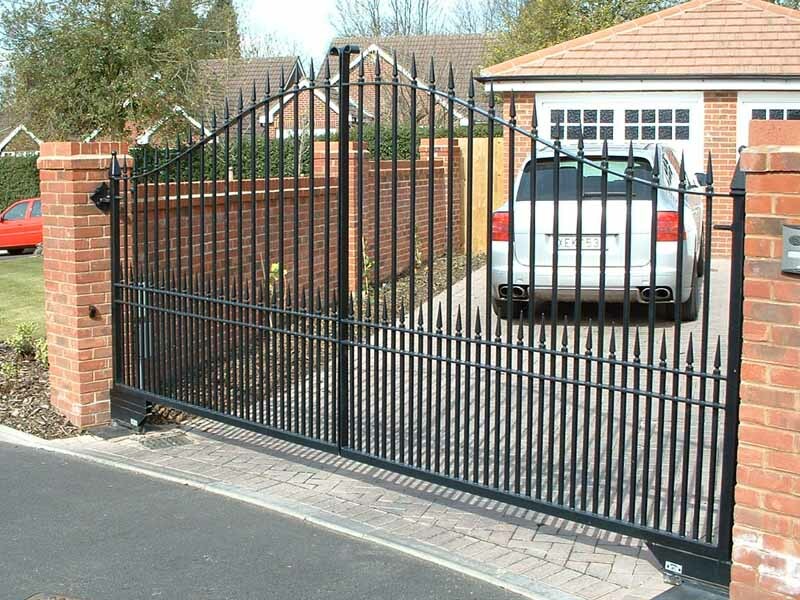 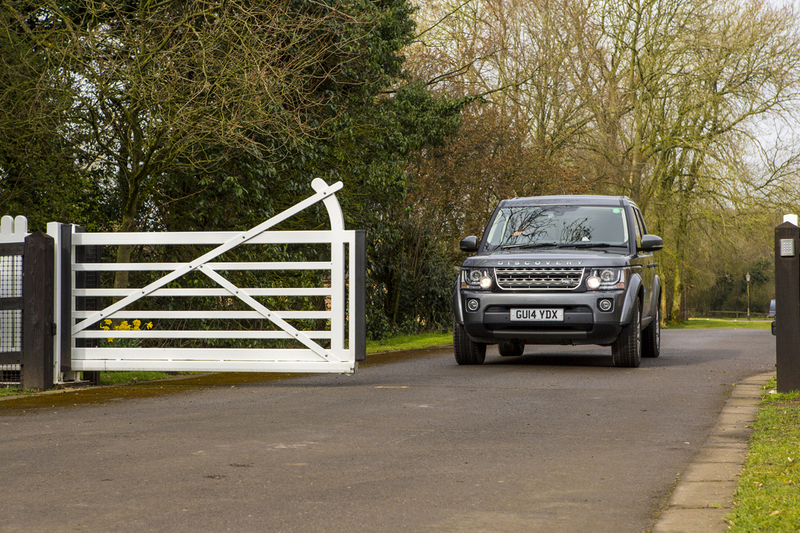 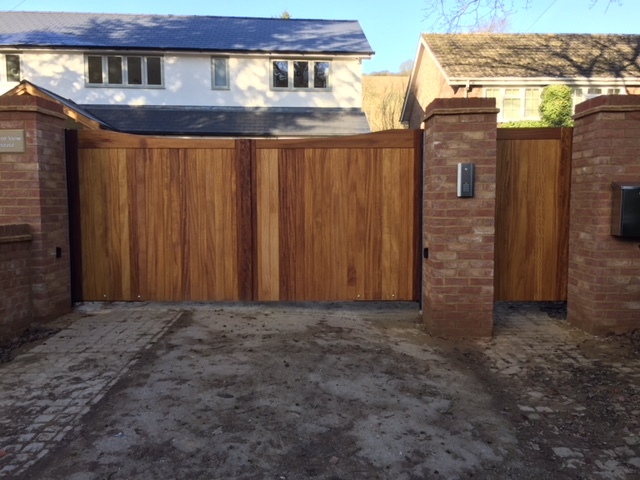 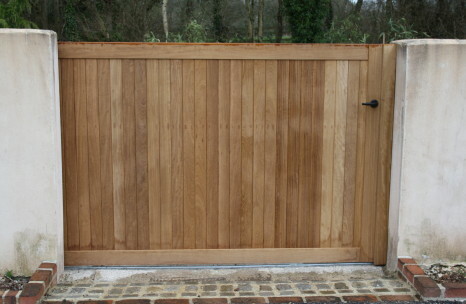 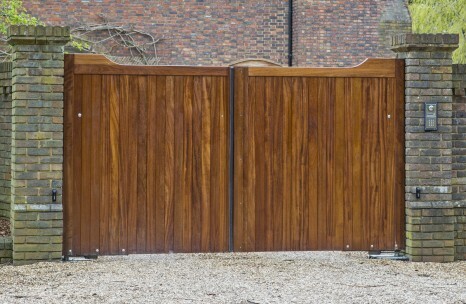 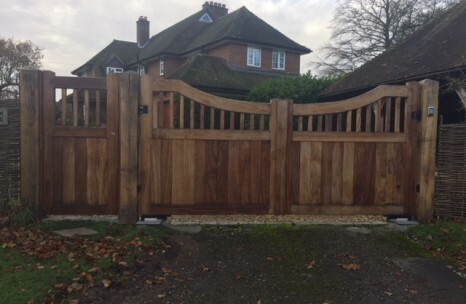 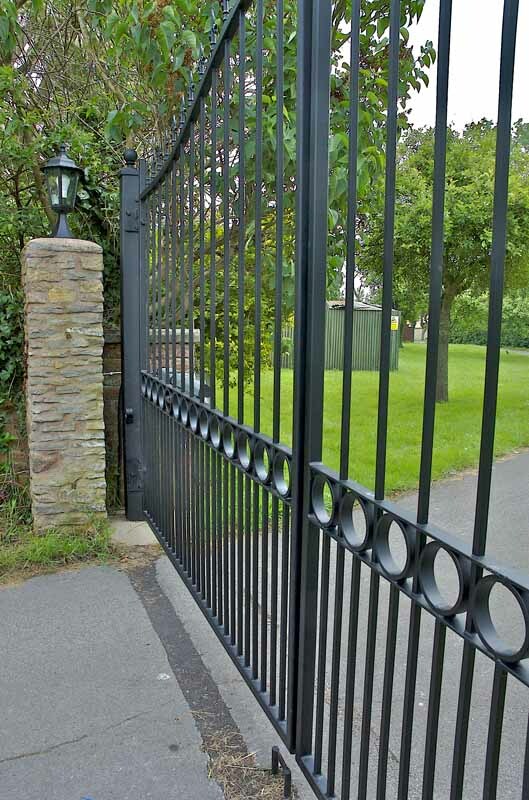 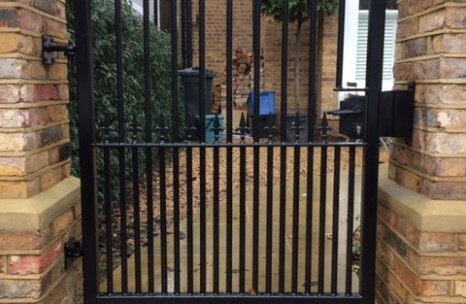 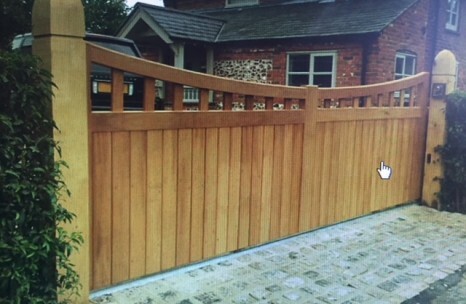 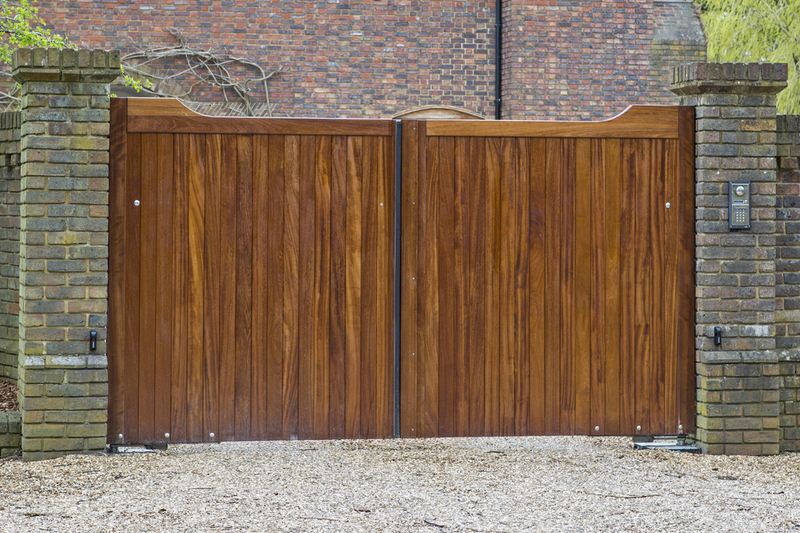 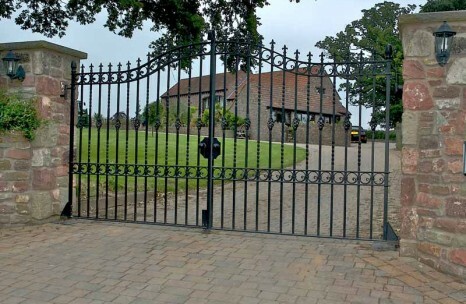 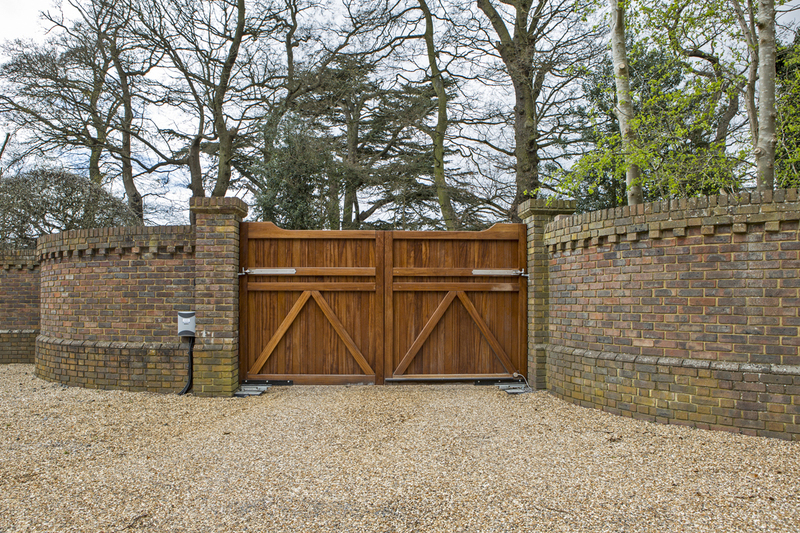 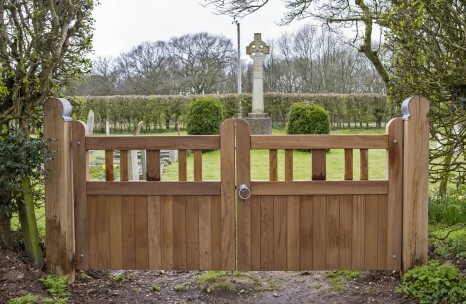 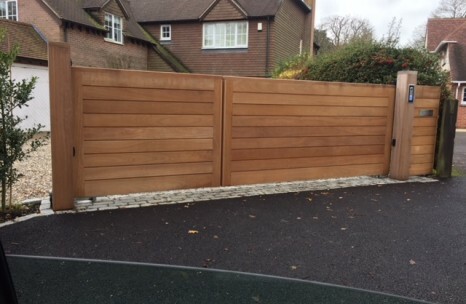 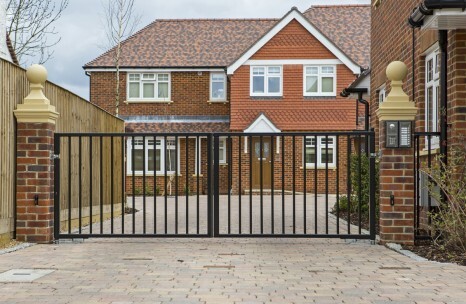 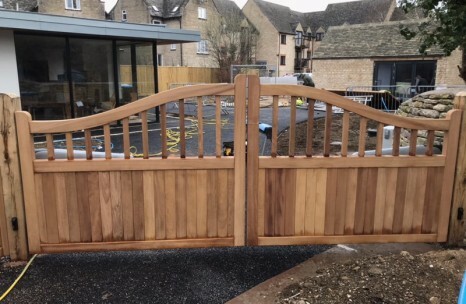 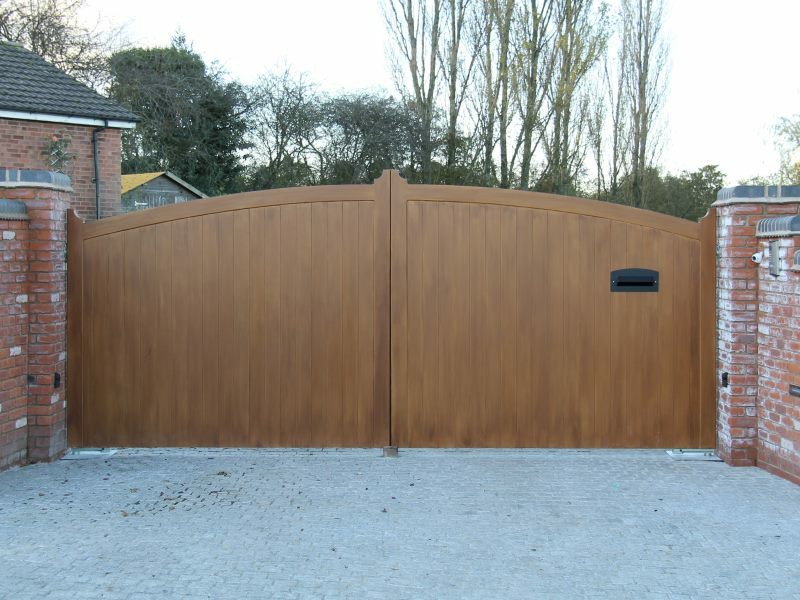 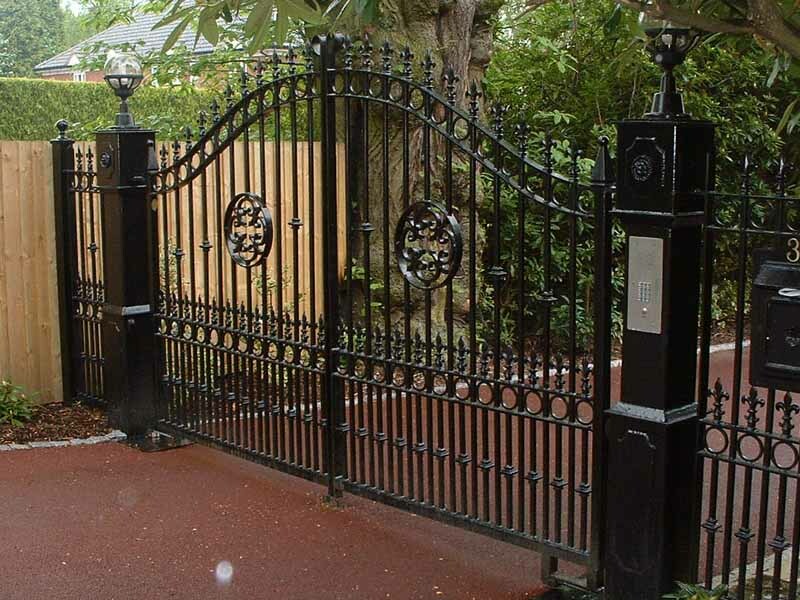 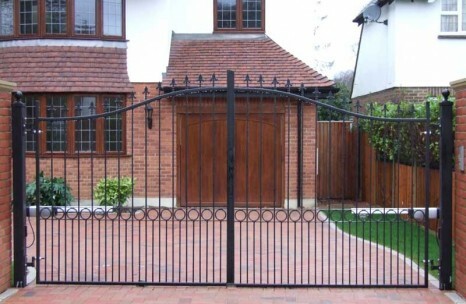 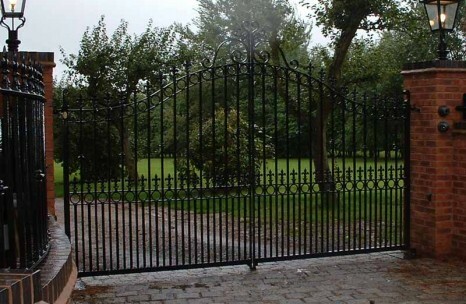 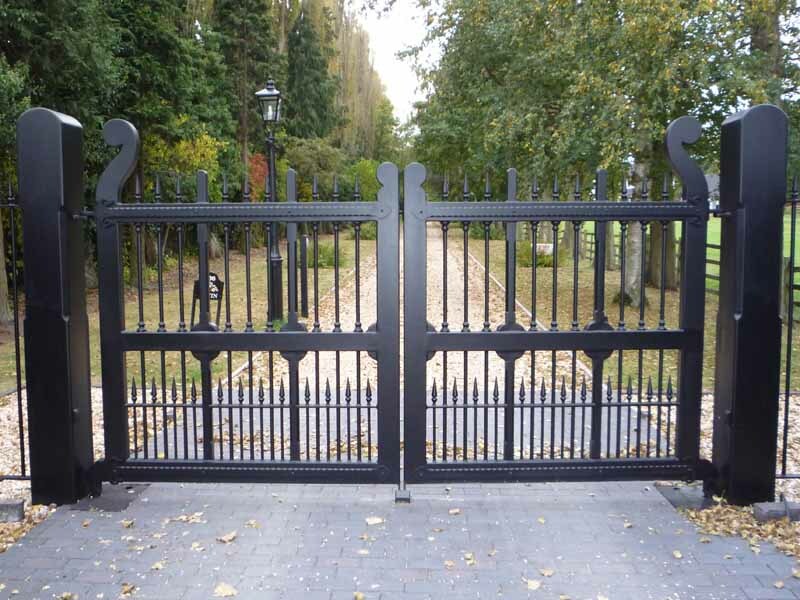 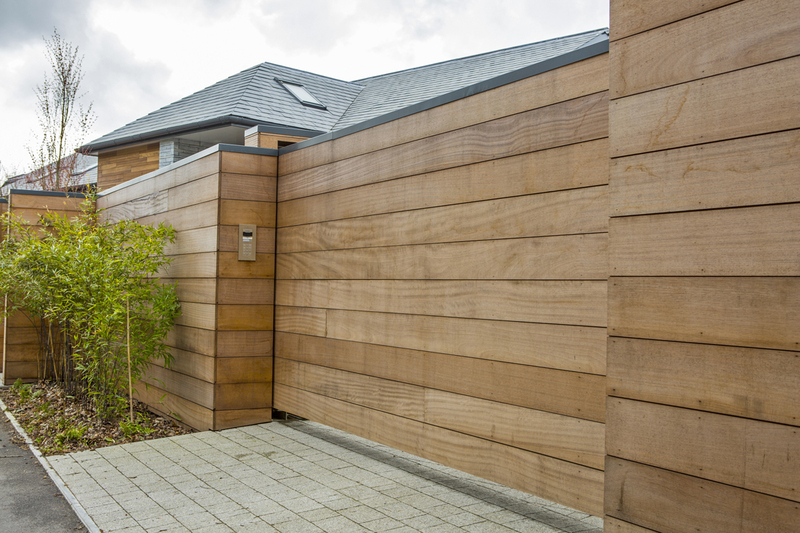 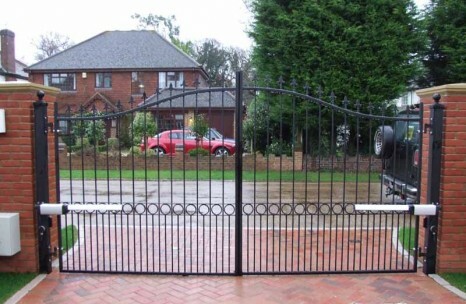 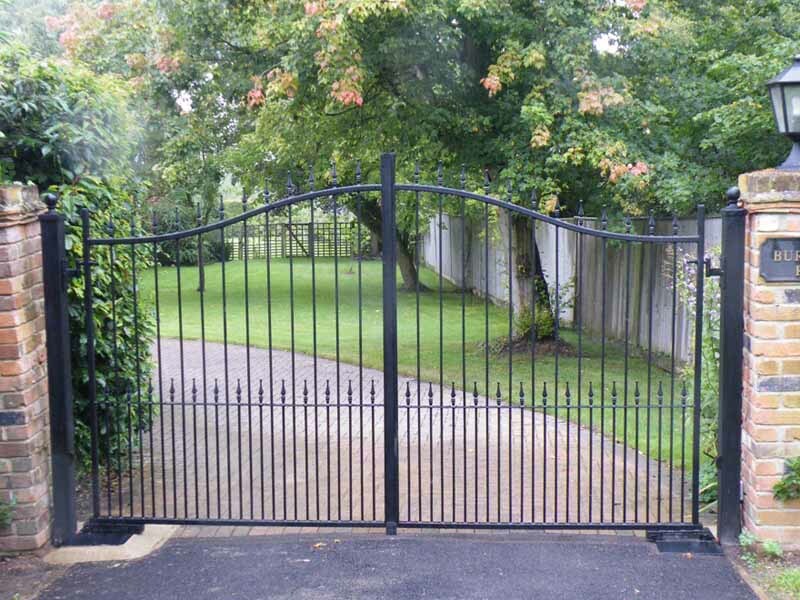 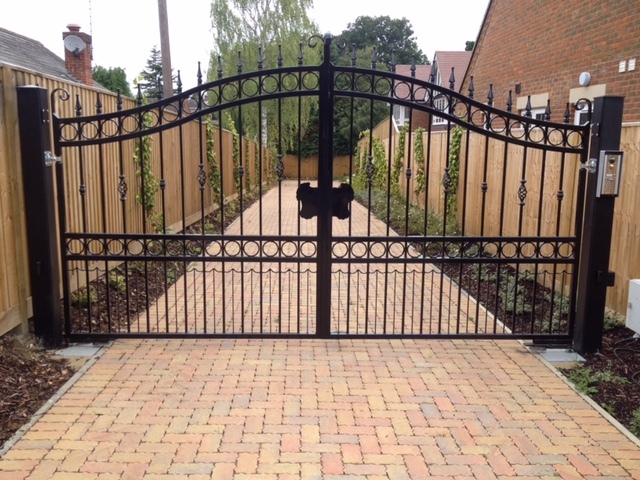 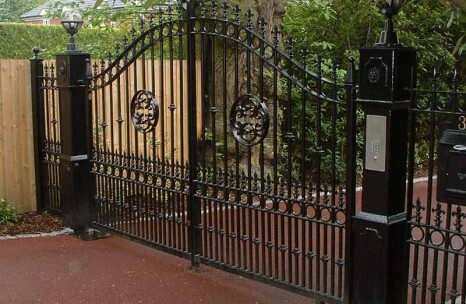 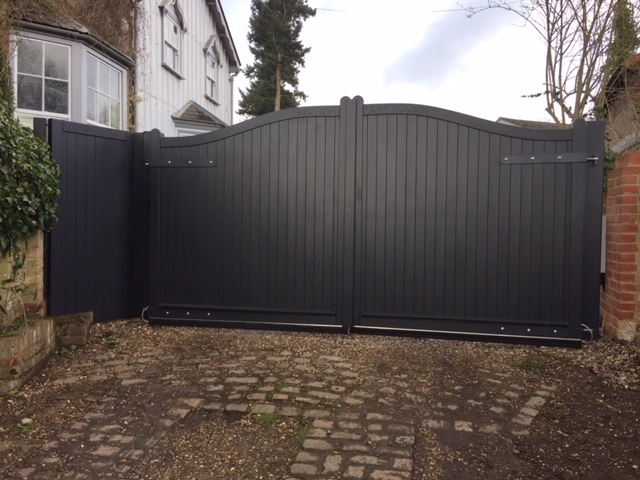 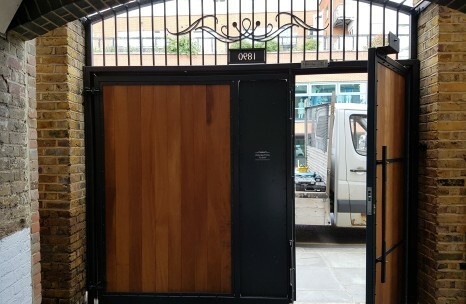 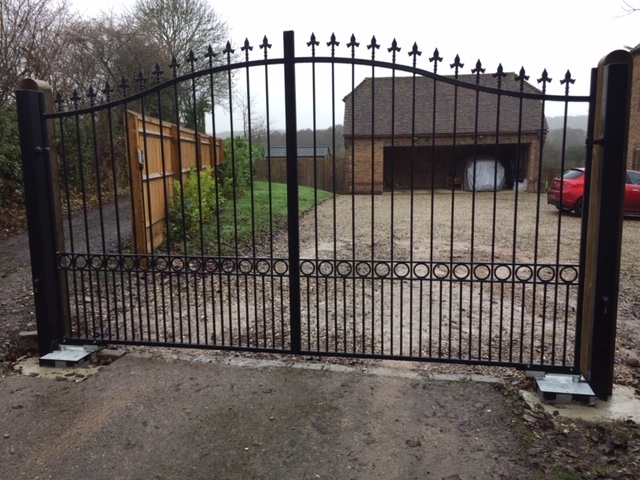 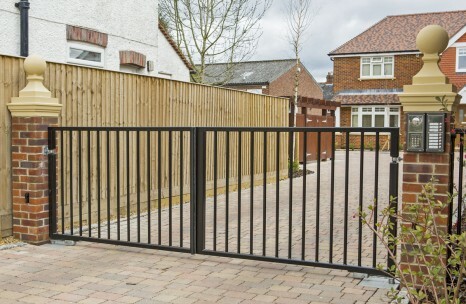 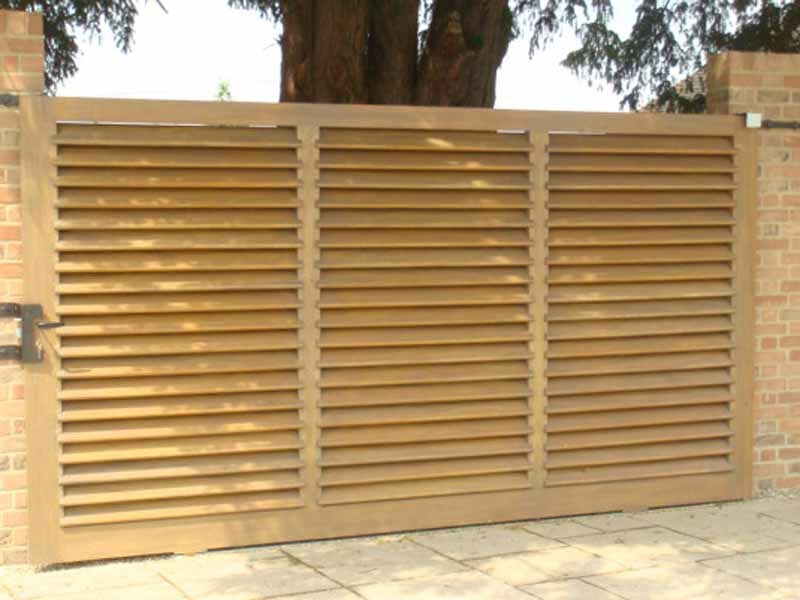 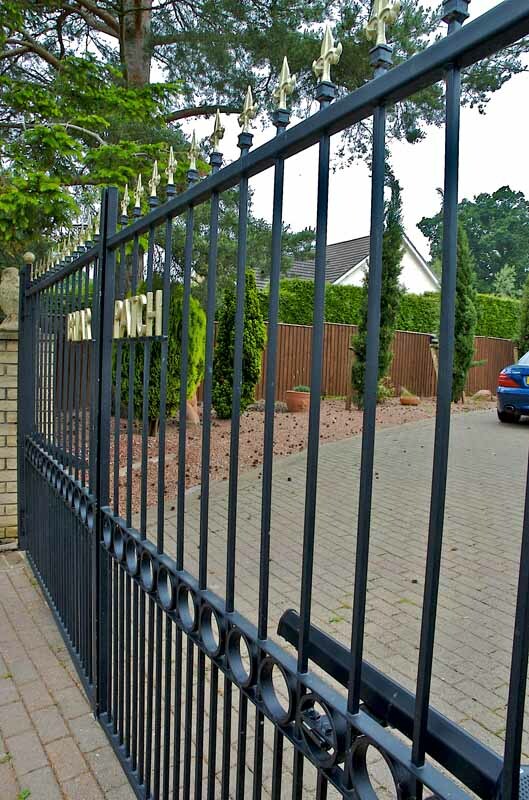 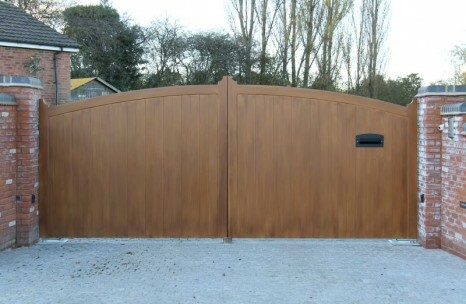 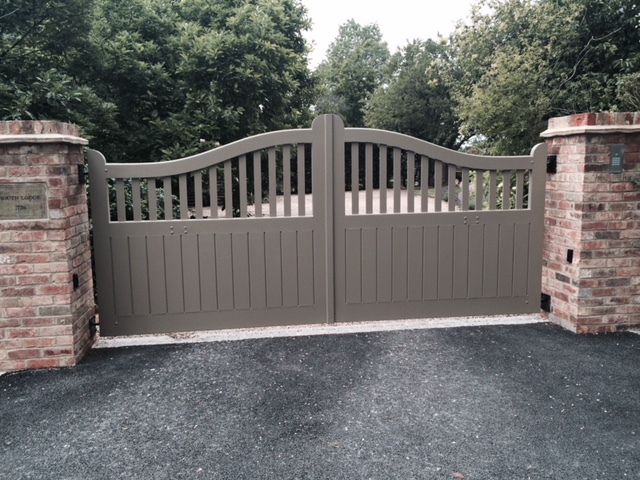 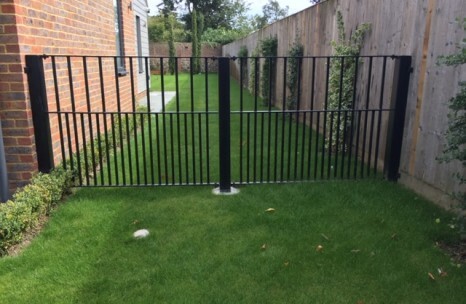 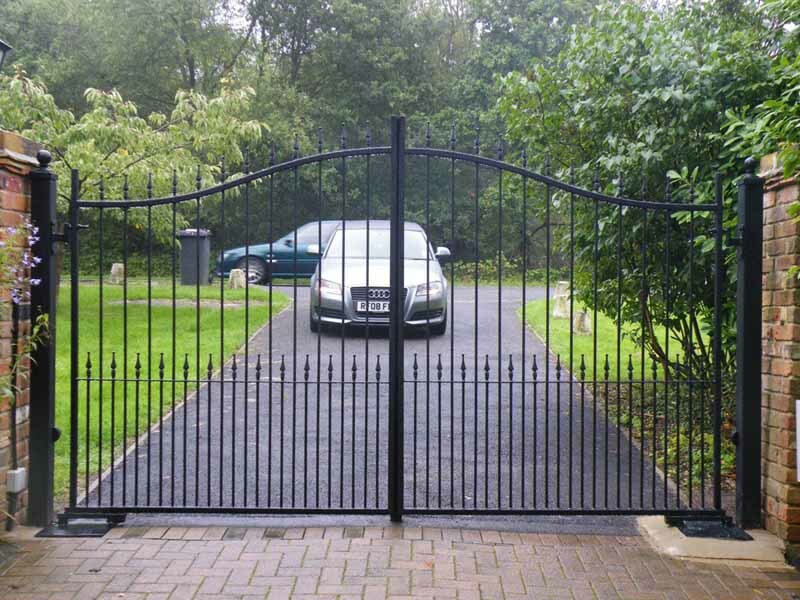 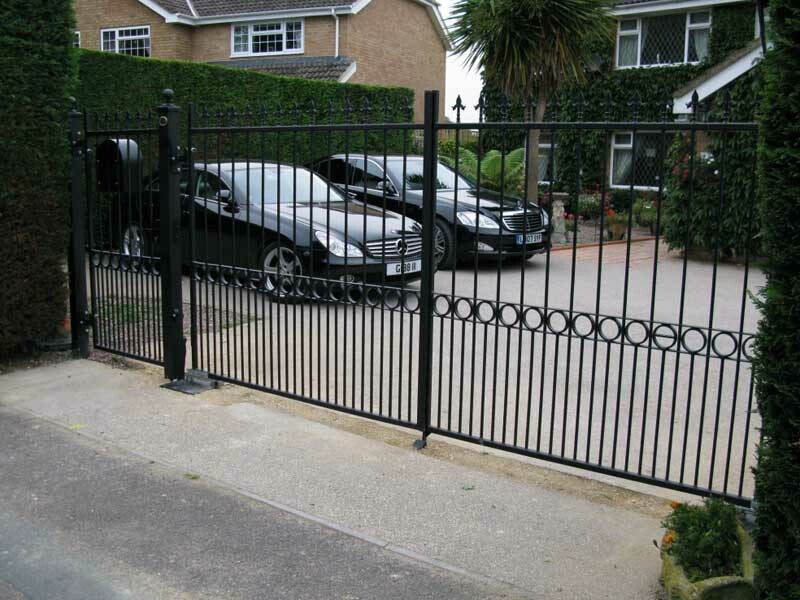 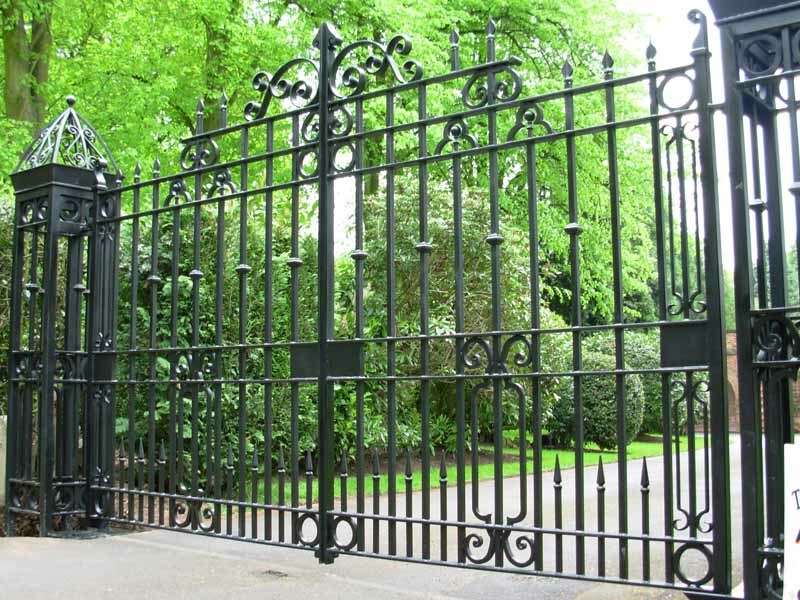 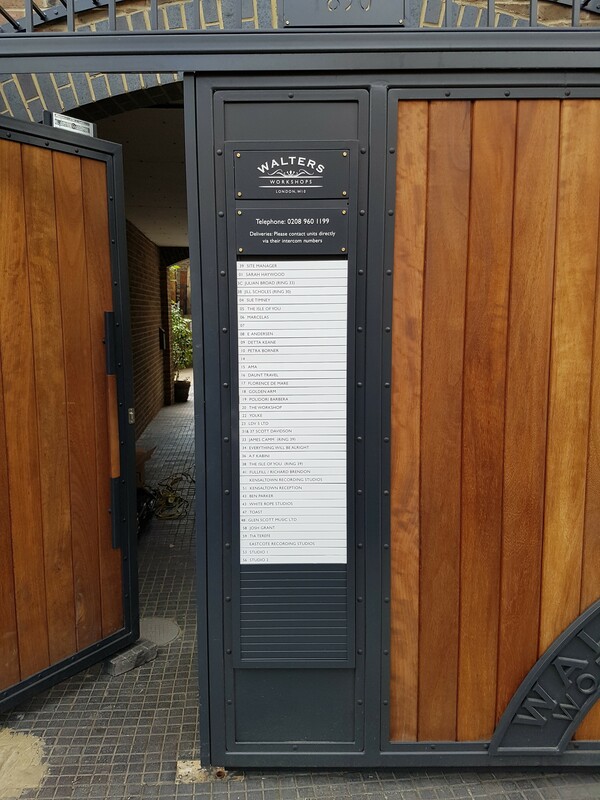 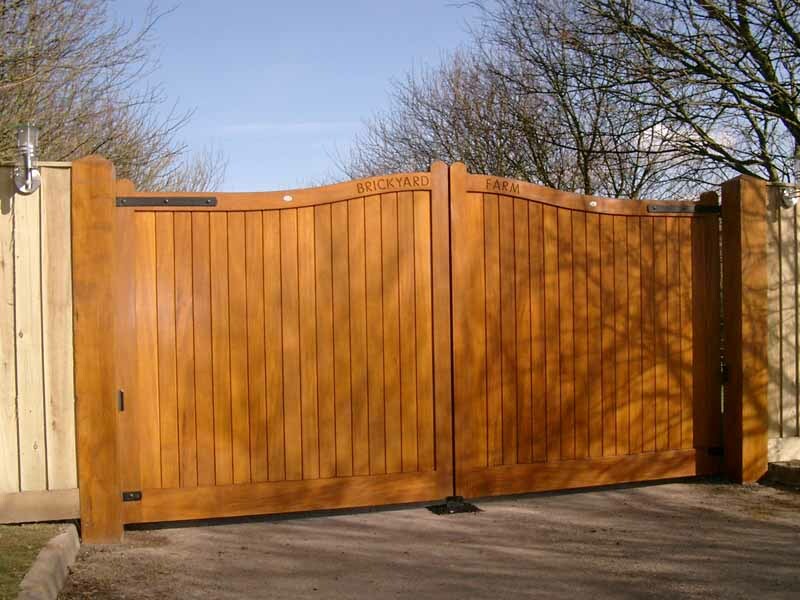 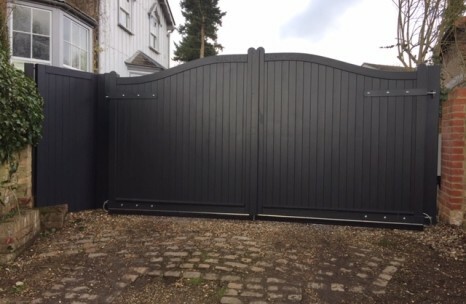 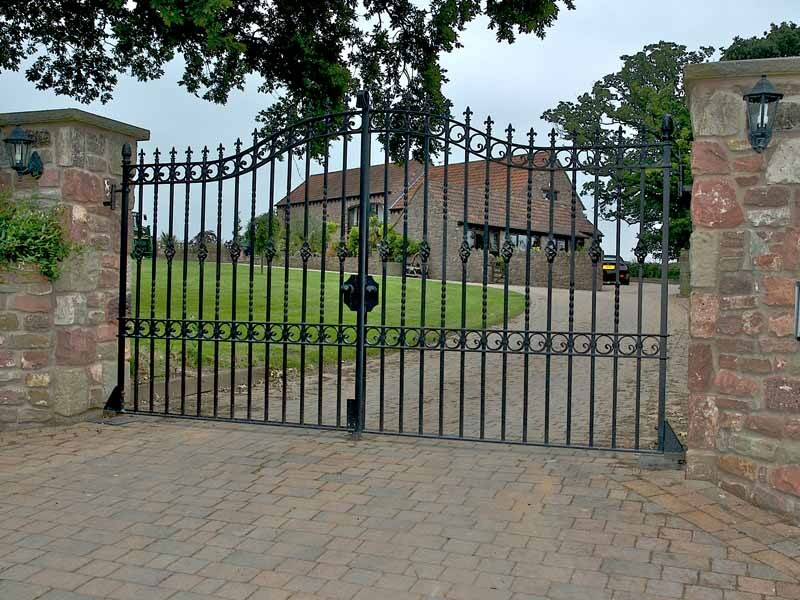 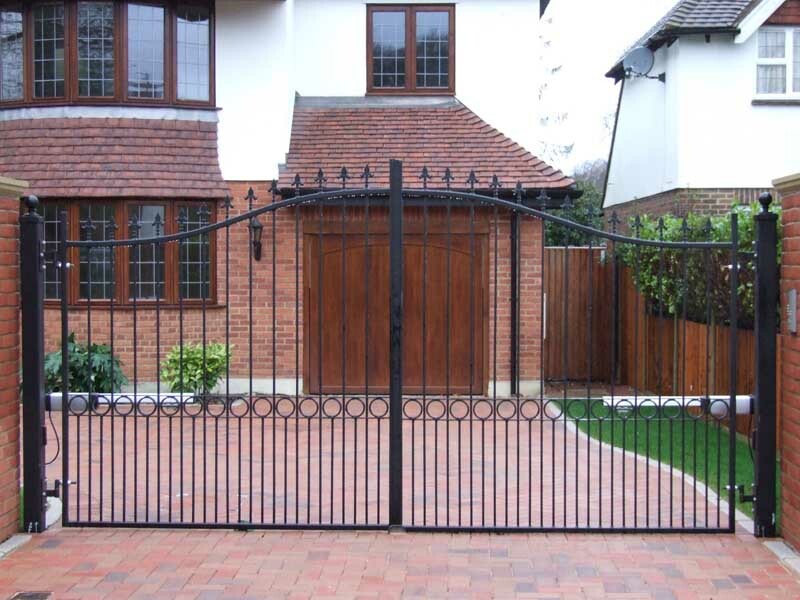 Our gates will stand the test of time and bring elegance, style and security to your home. 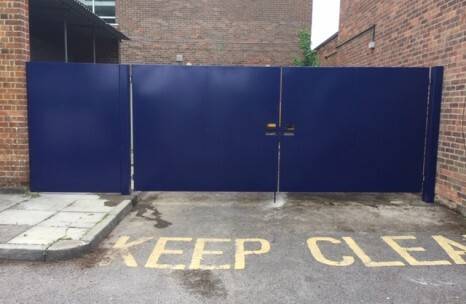 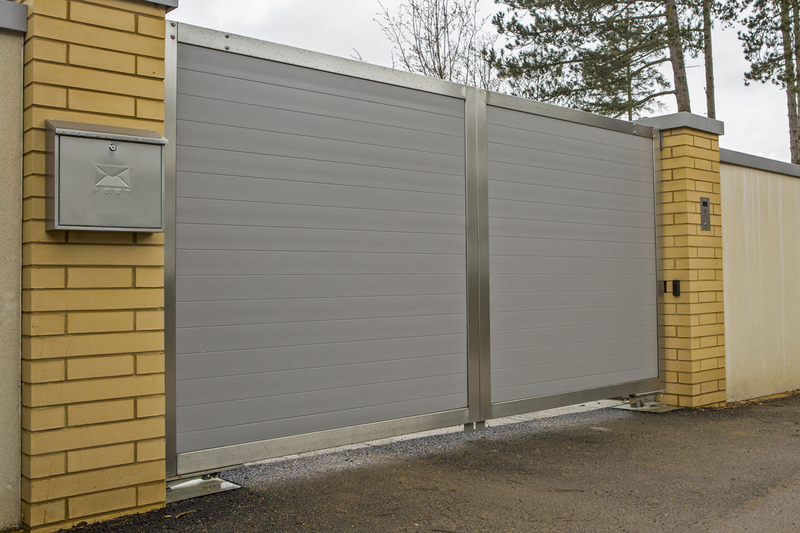 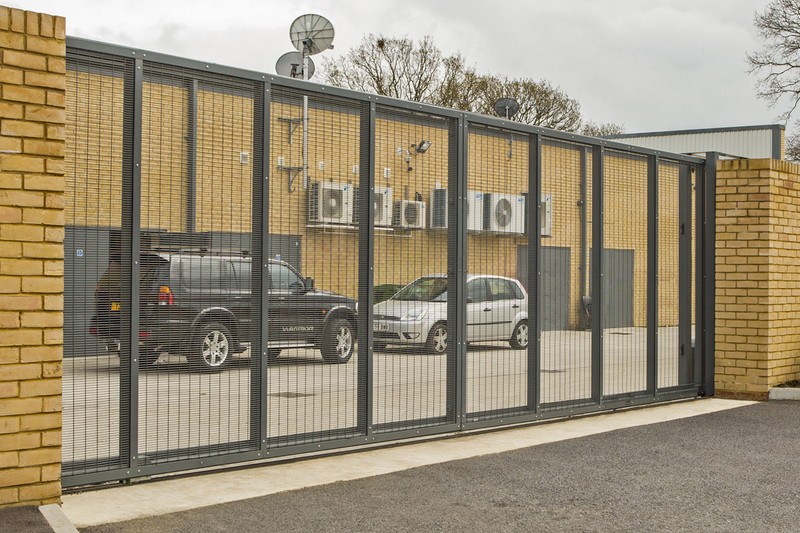 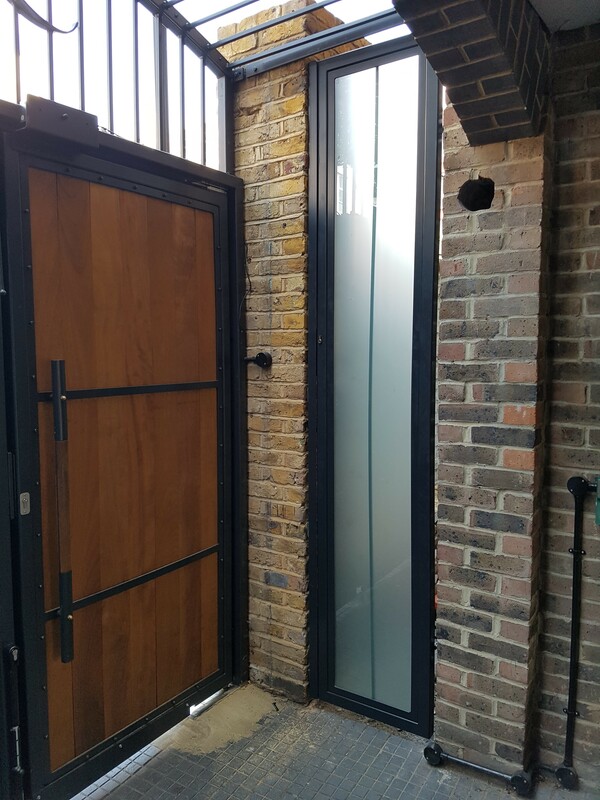 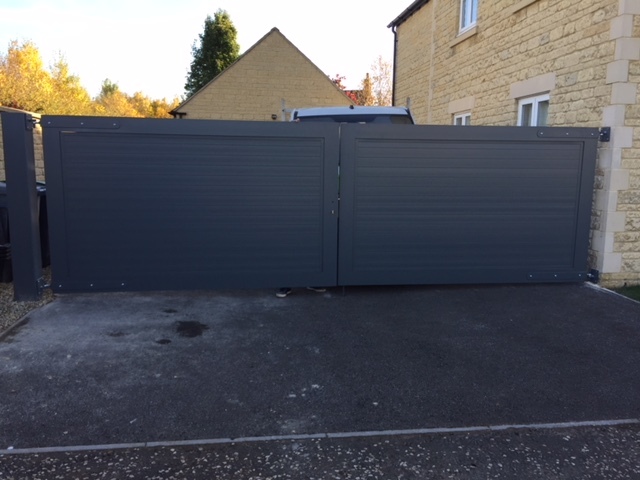 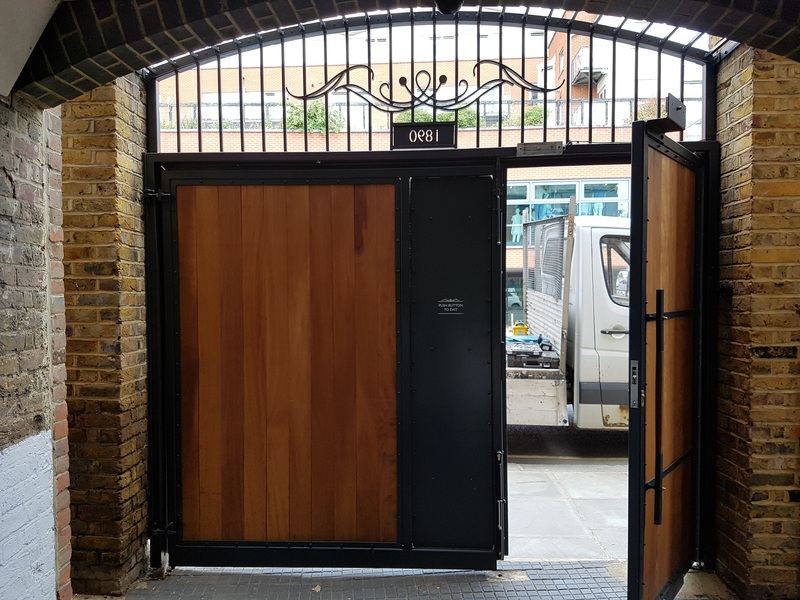 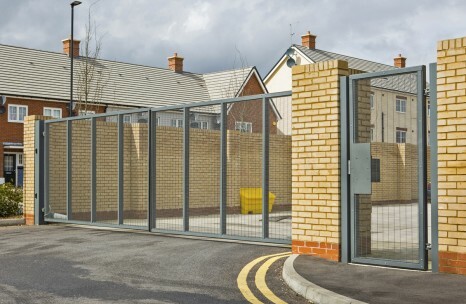 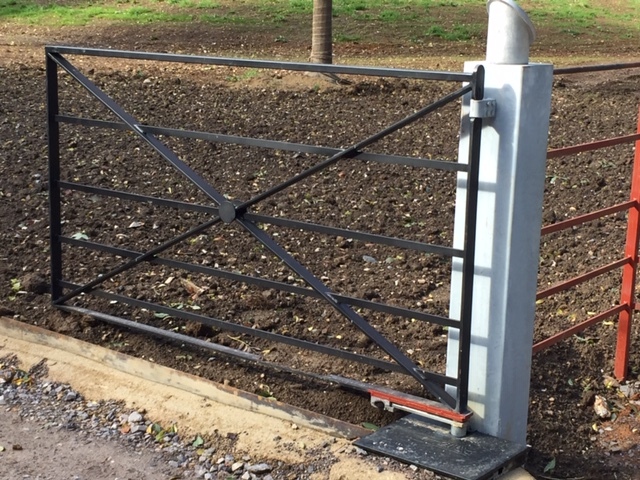 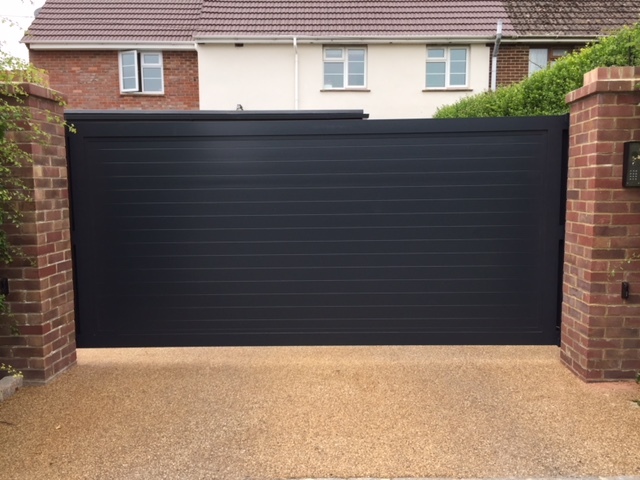 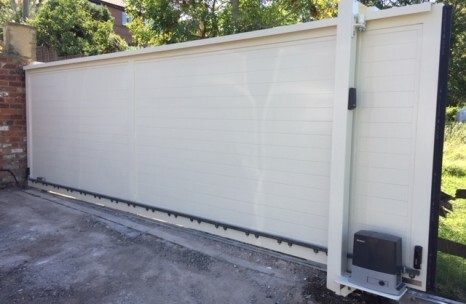 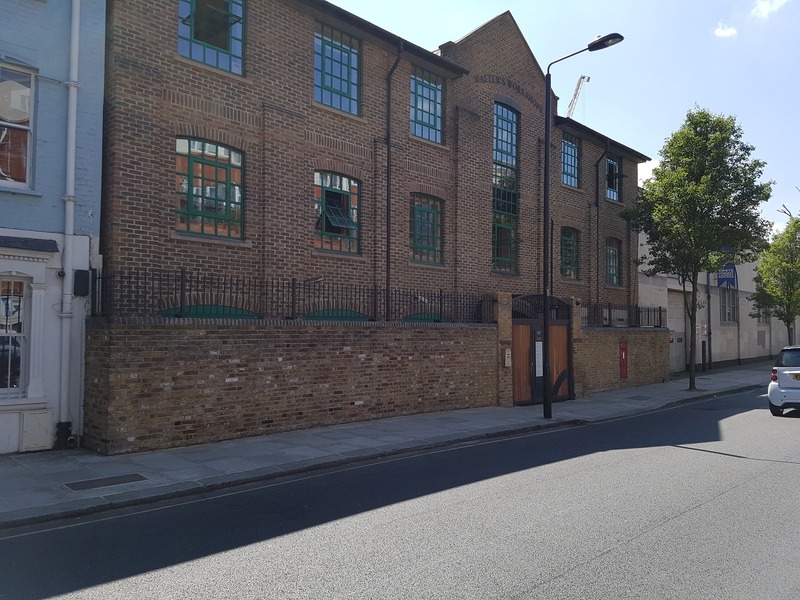 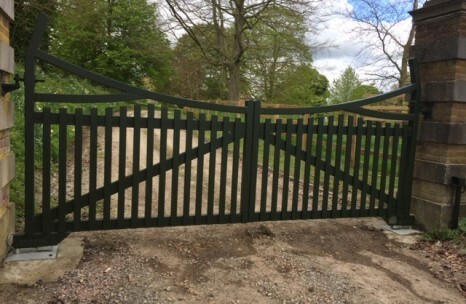 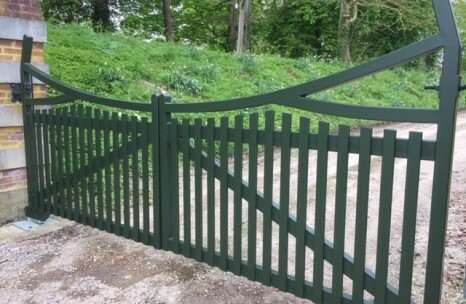 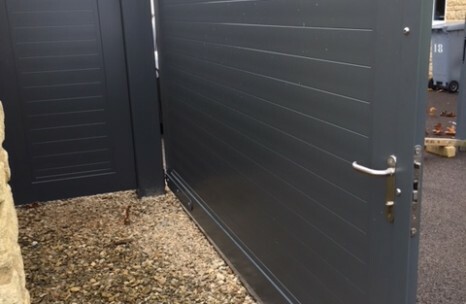 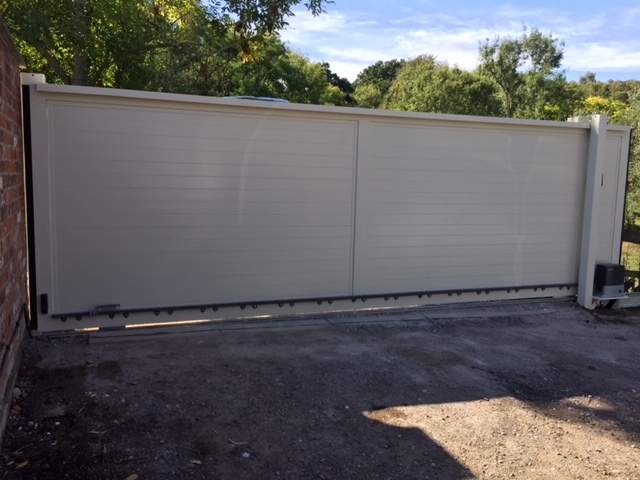 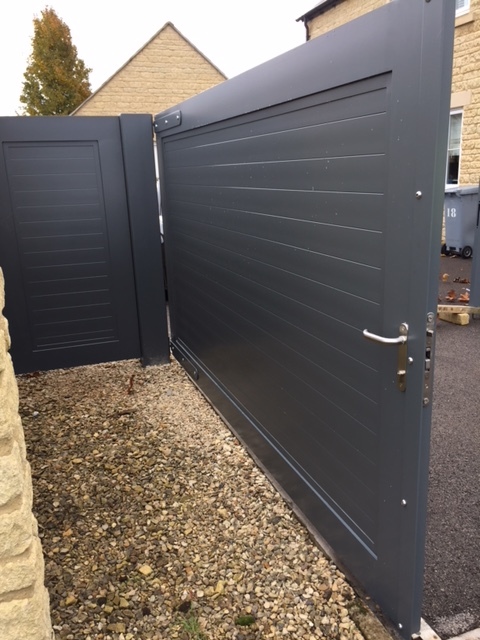 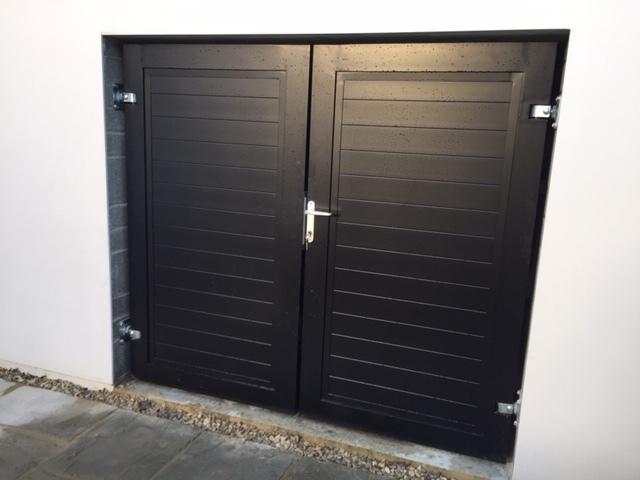 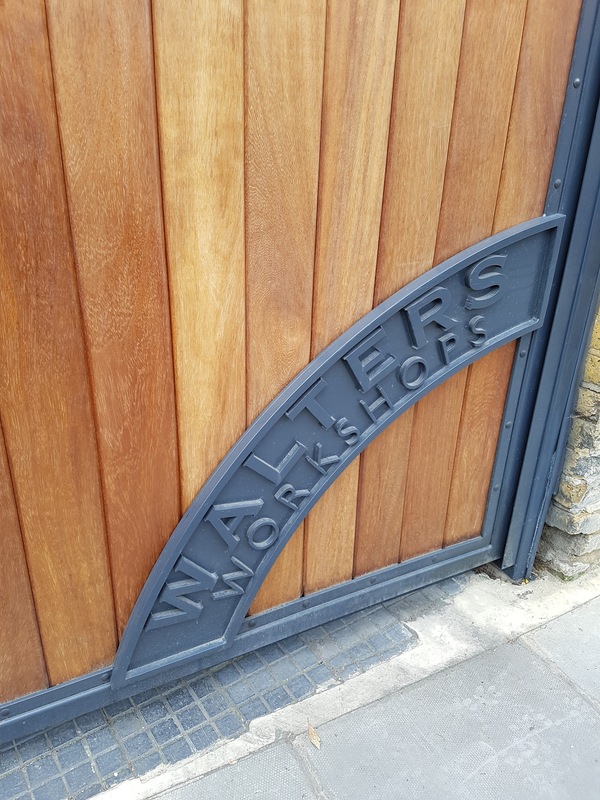 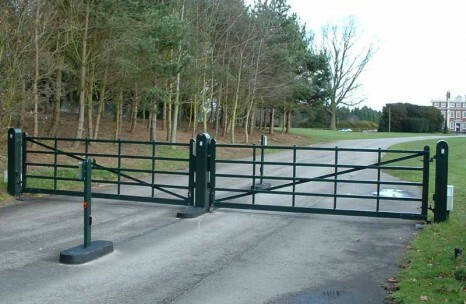 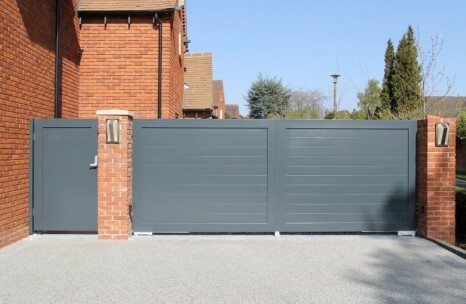 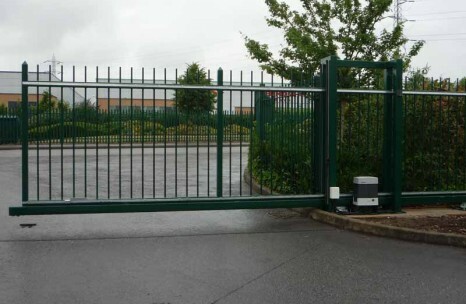 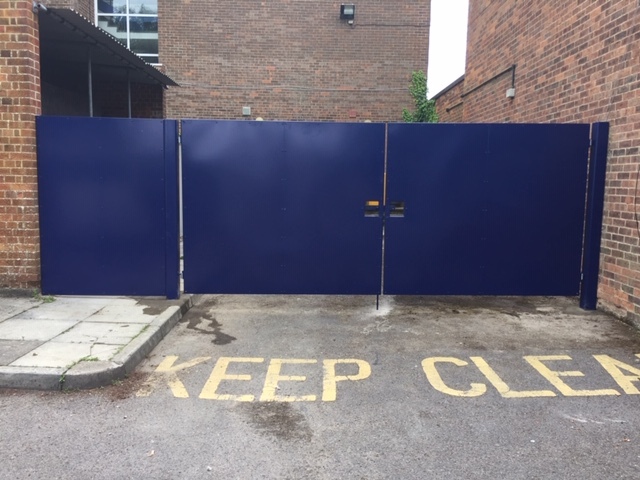 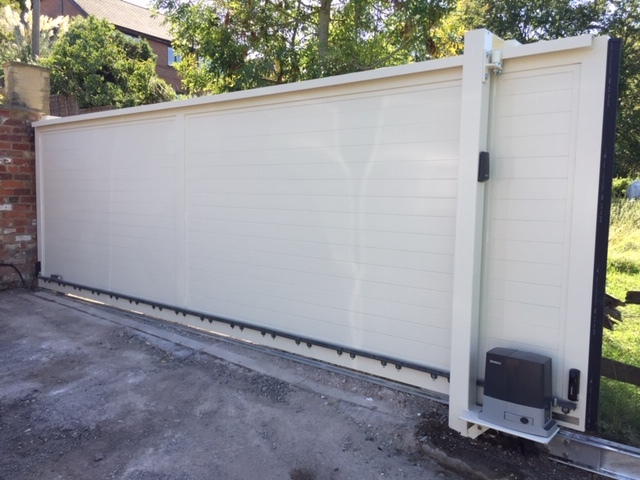 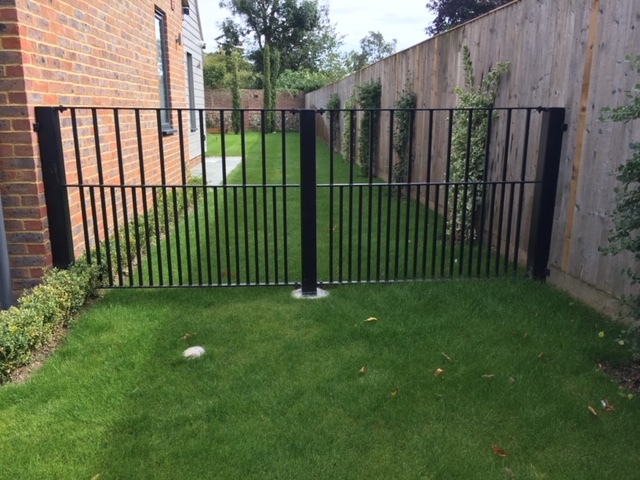 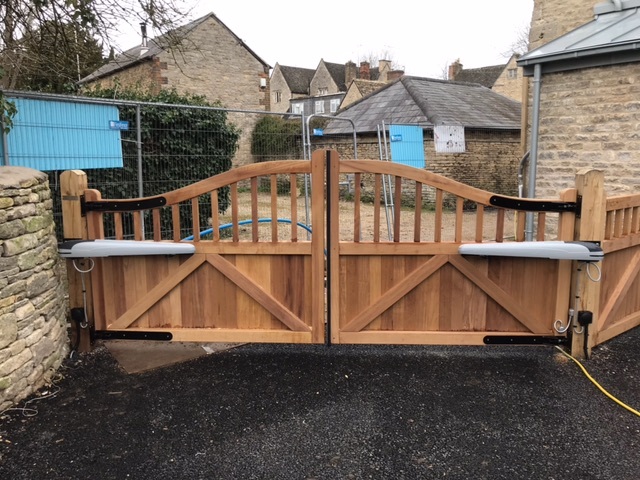 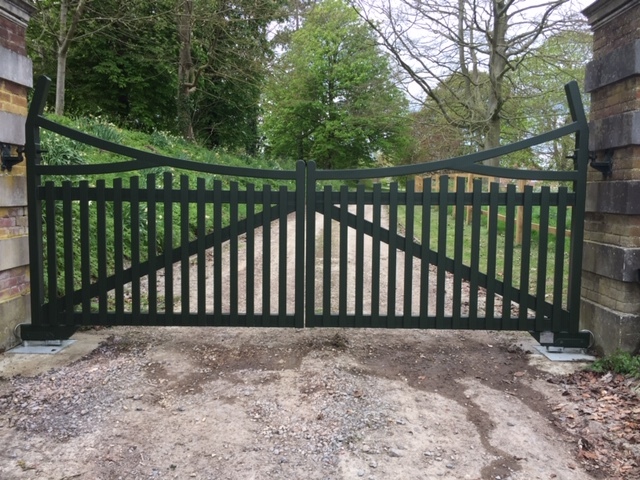 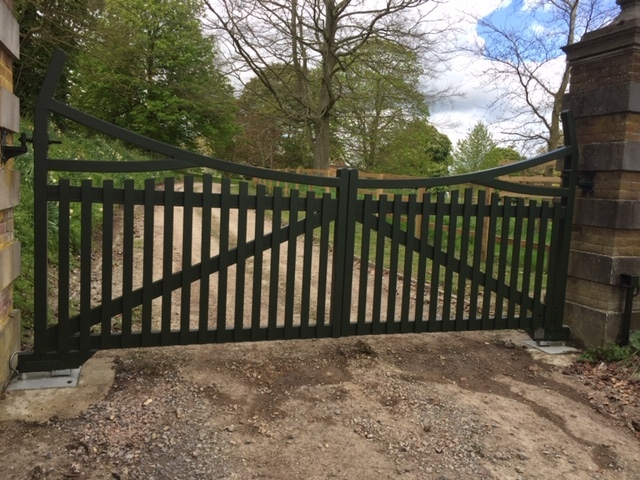 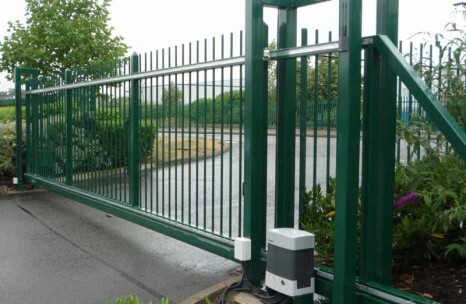 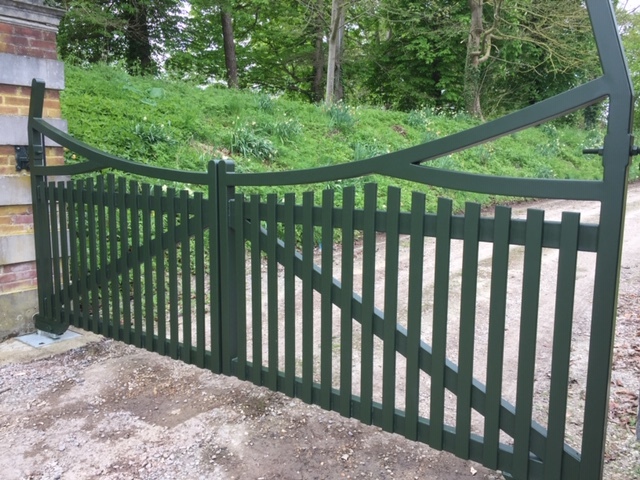 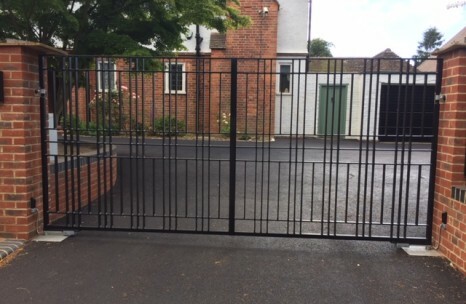 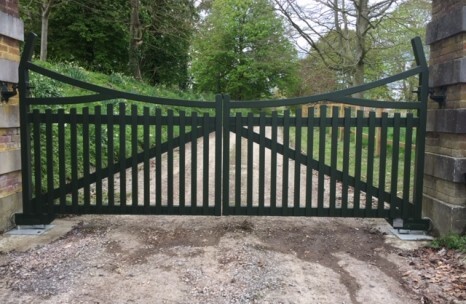 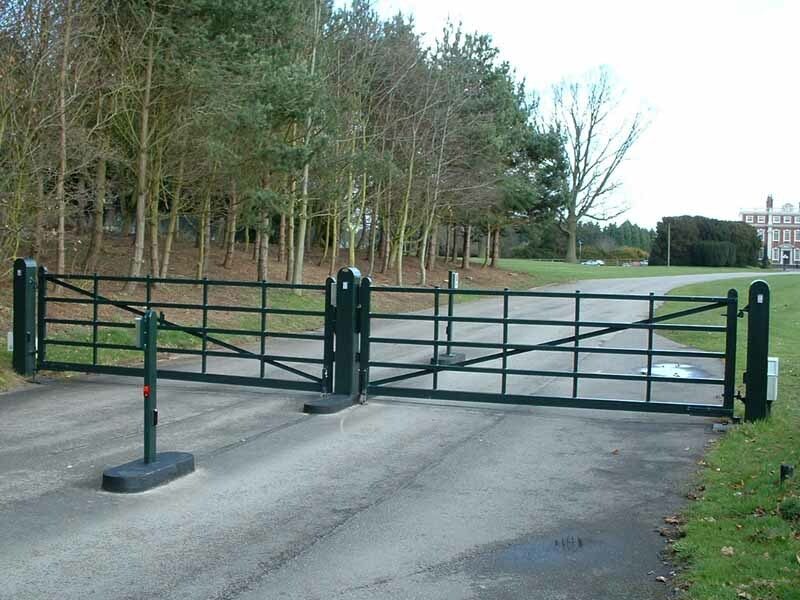 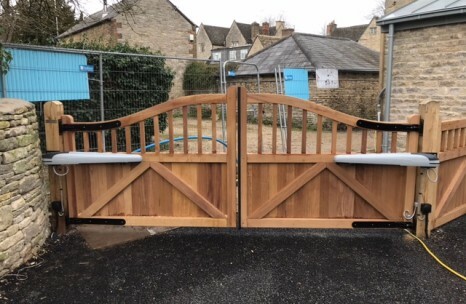 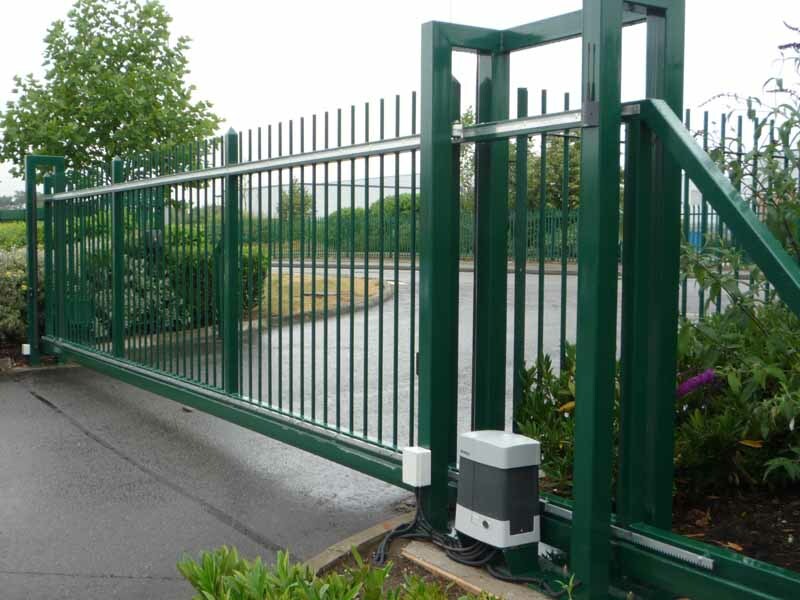 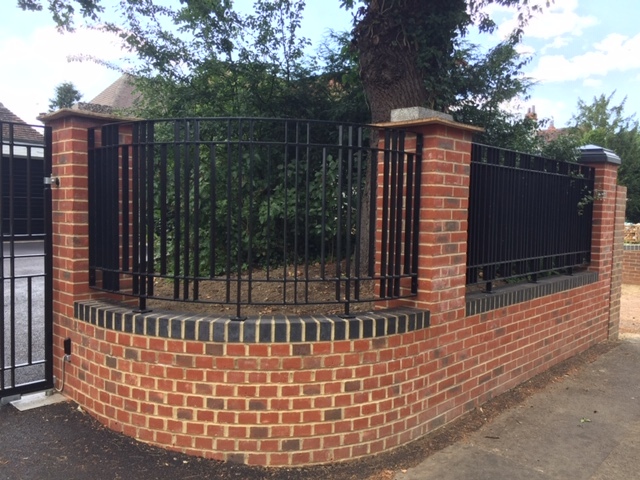 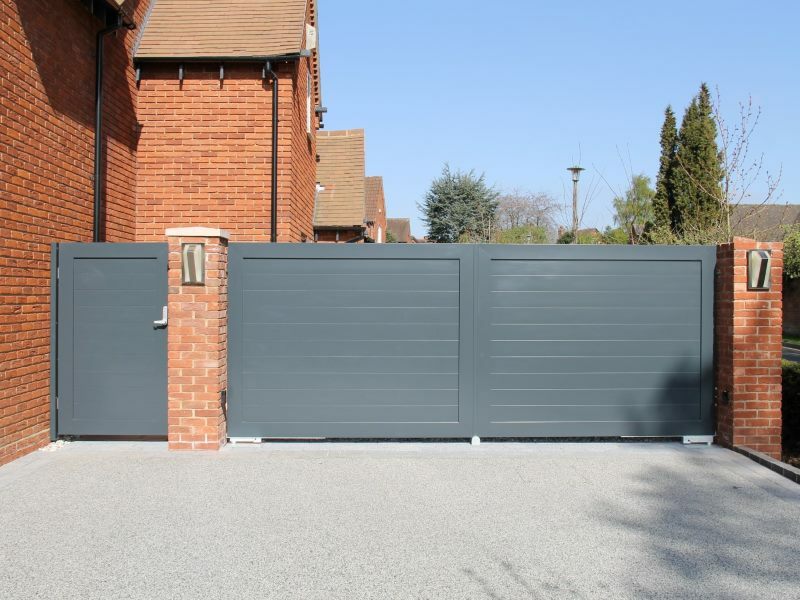 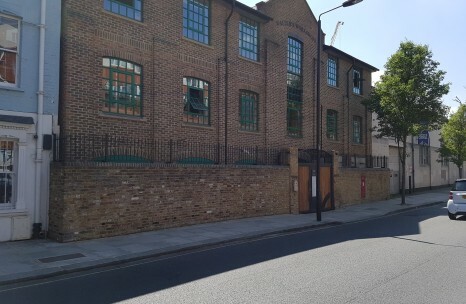 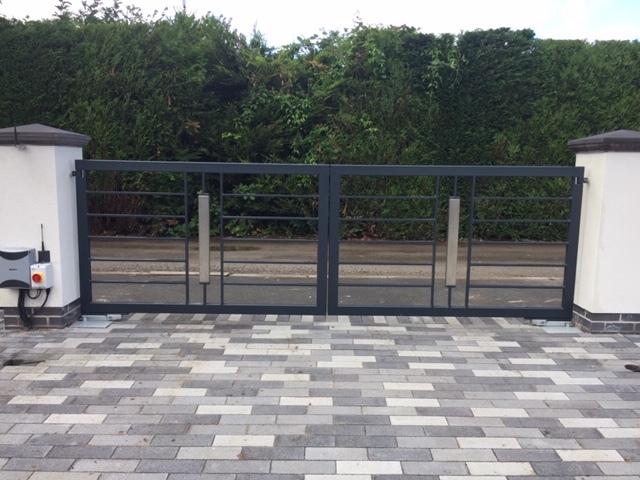 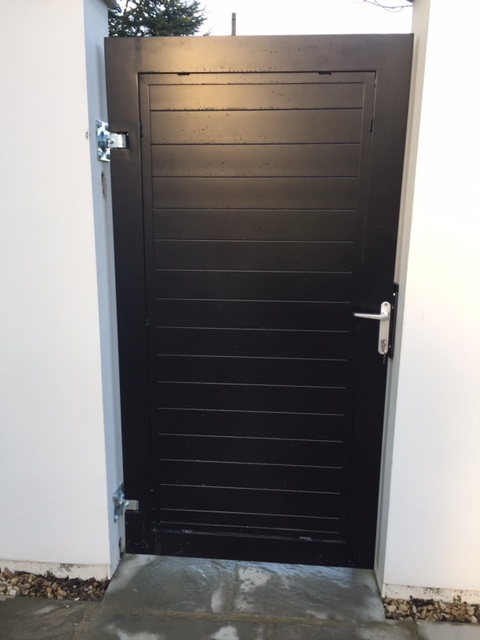 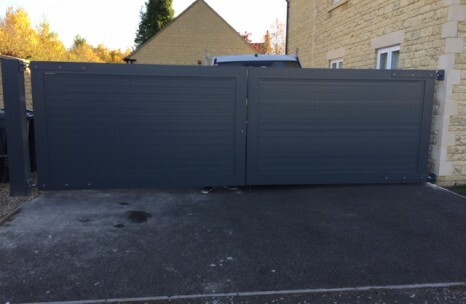 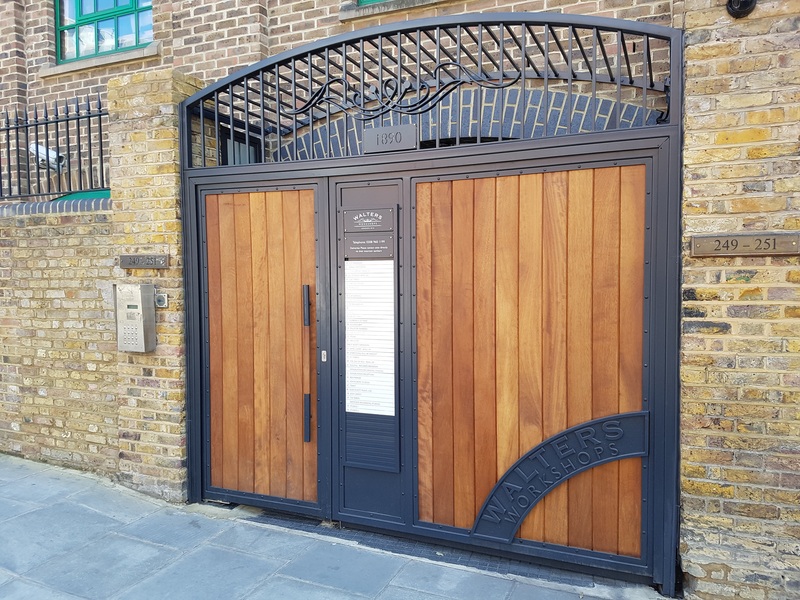 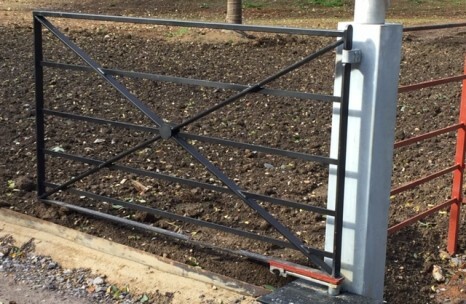 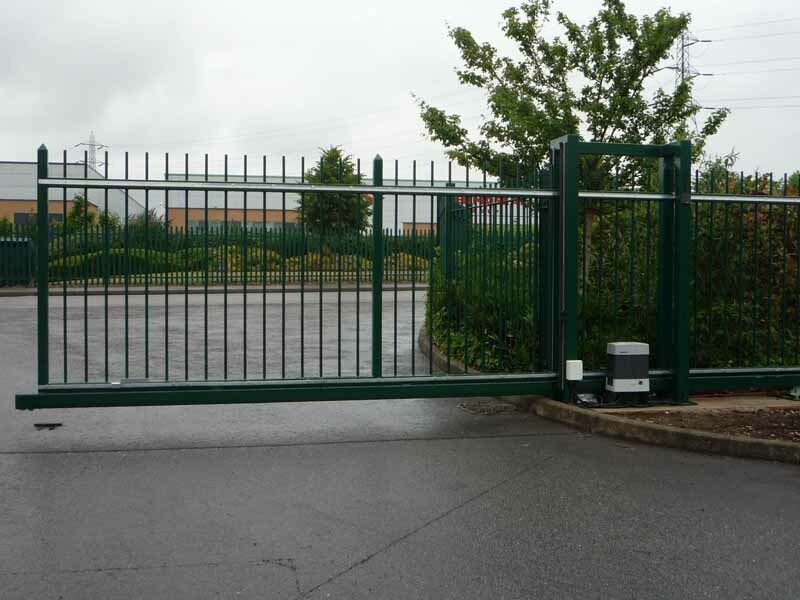 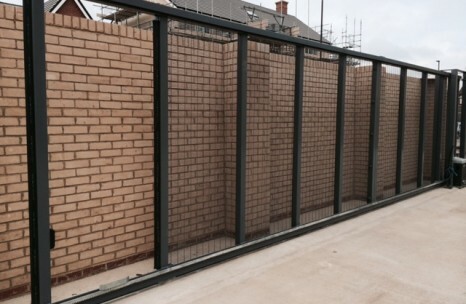 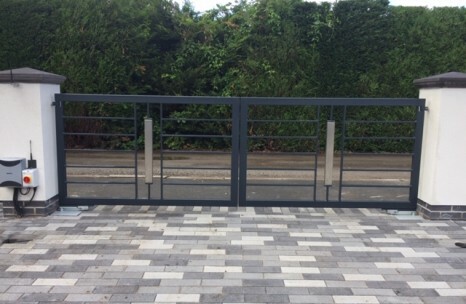 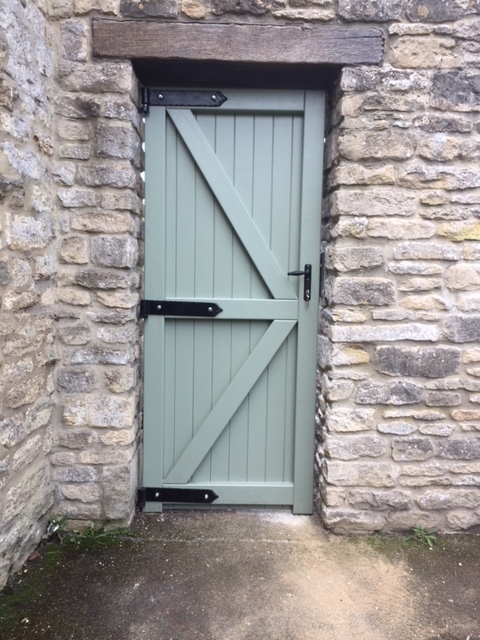 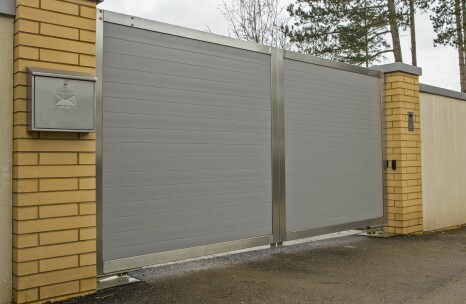 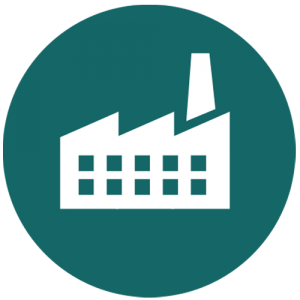 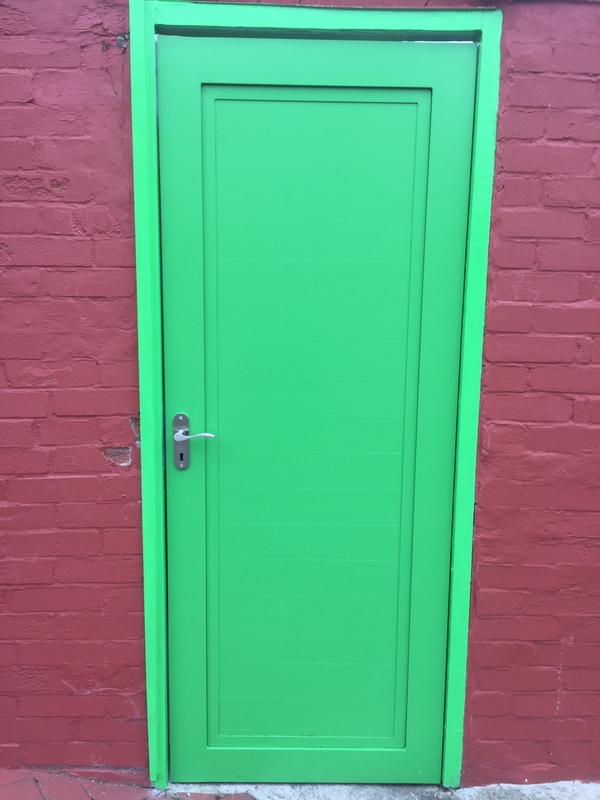 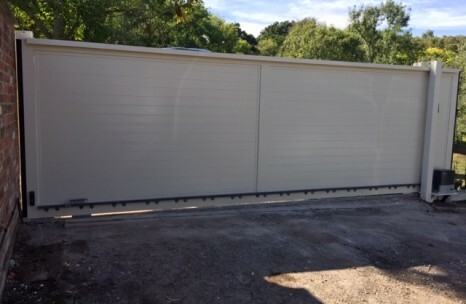 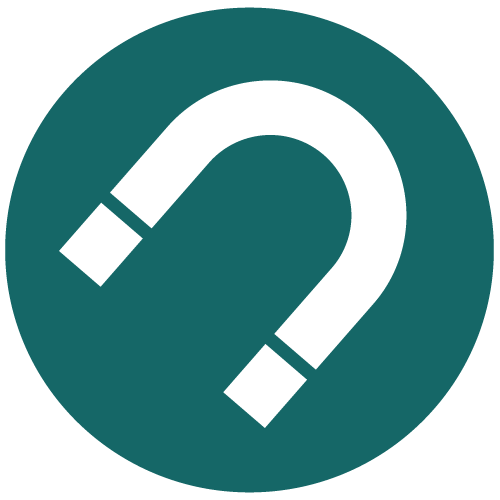 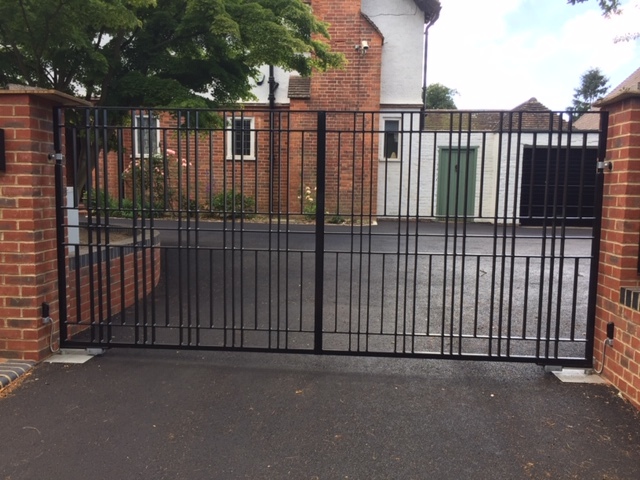 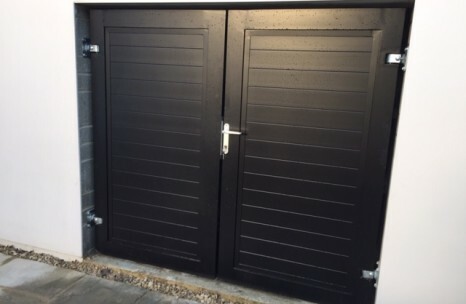 Manufactured to meet your specific requirements, our fabricators can produce cantilever gates, tracked sliding gates and swing gates.